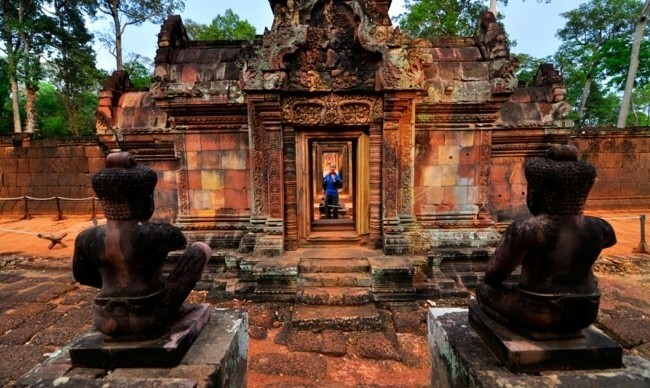 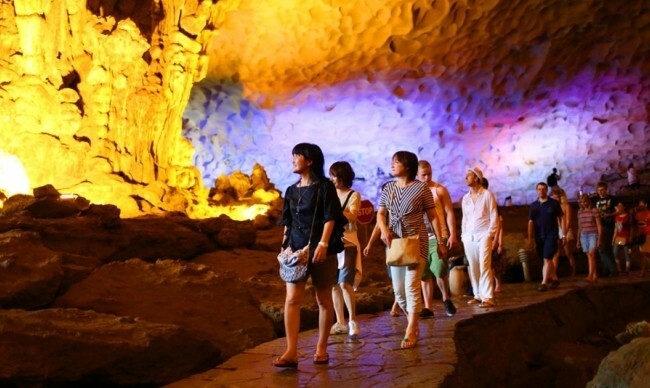 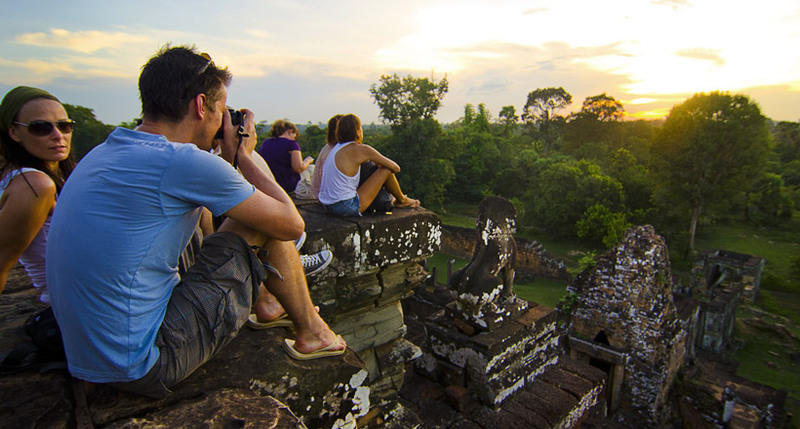 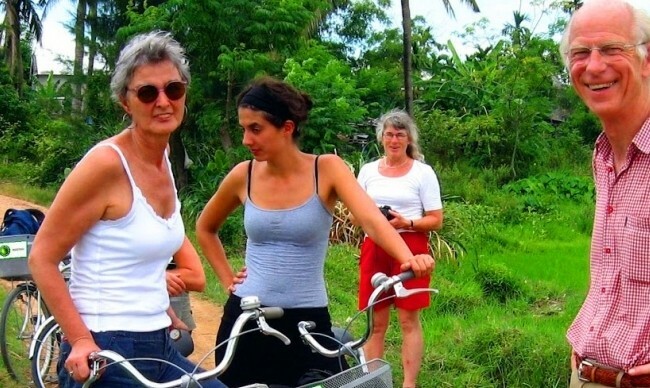 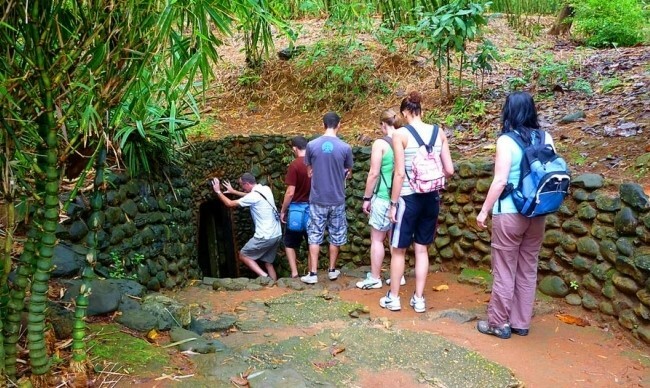 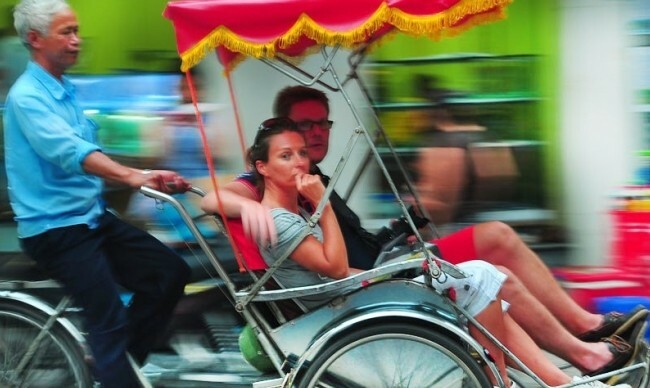 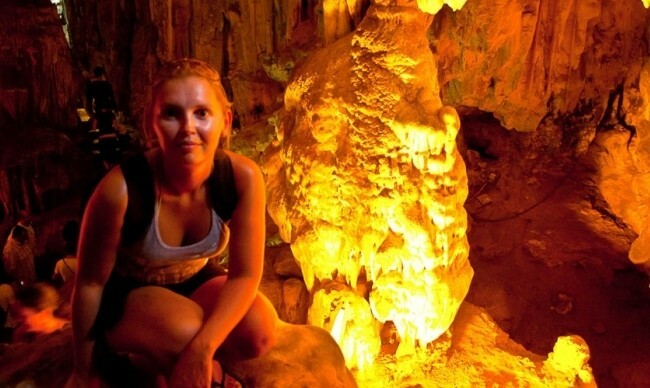 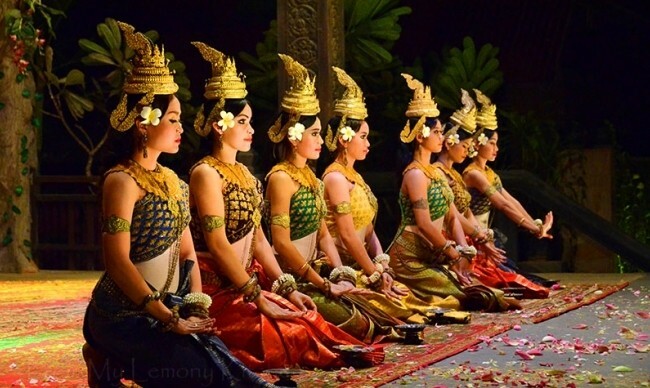 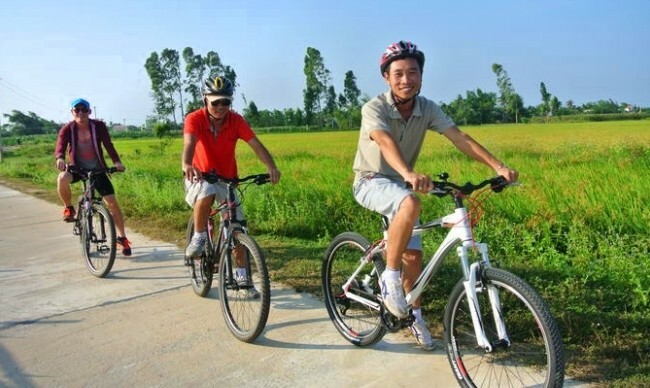 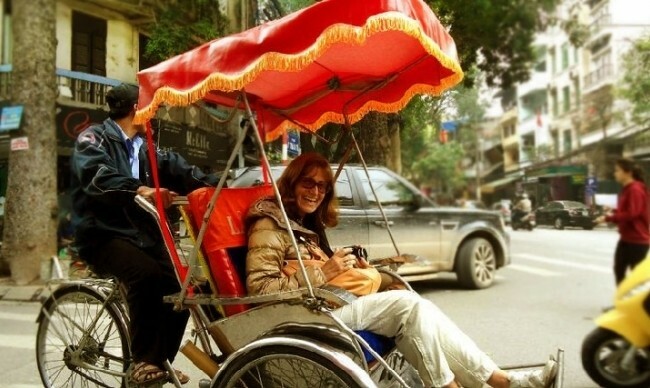 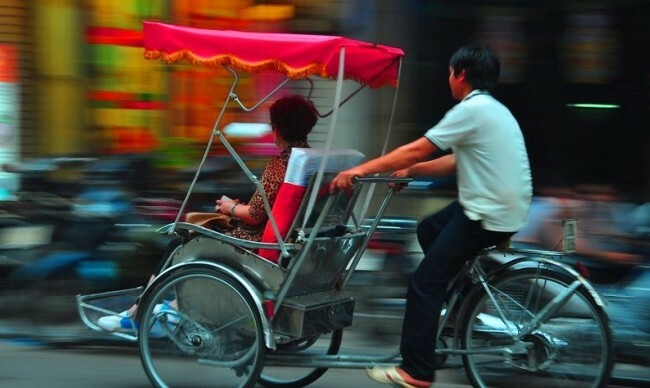 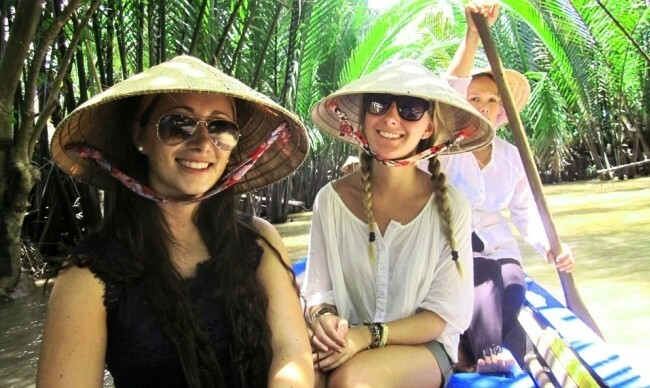 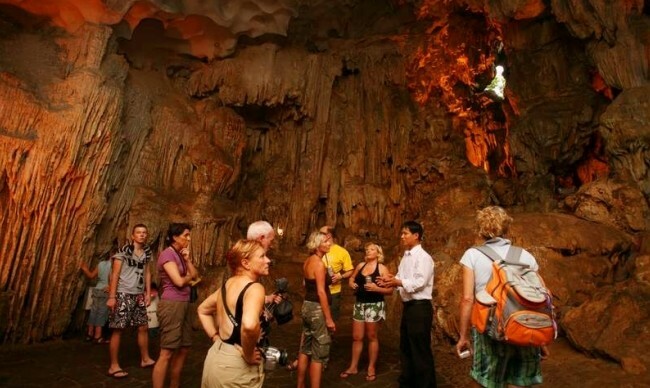 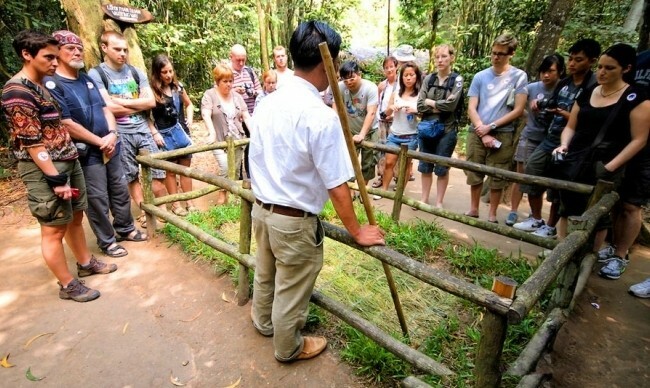 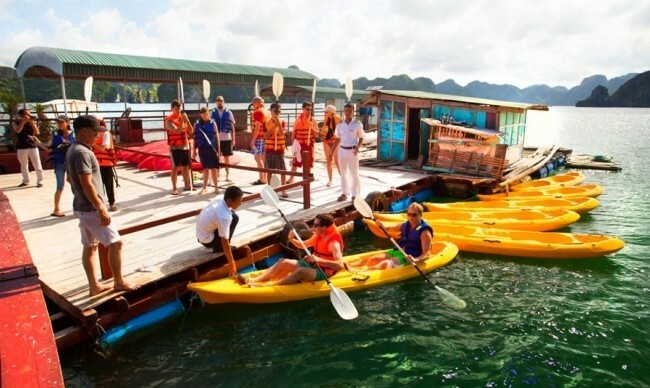 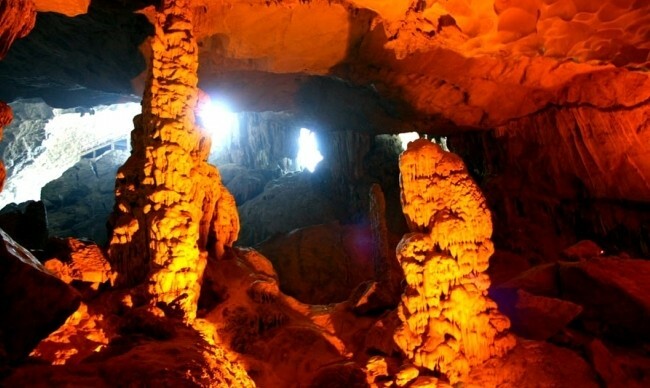 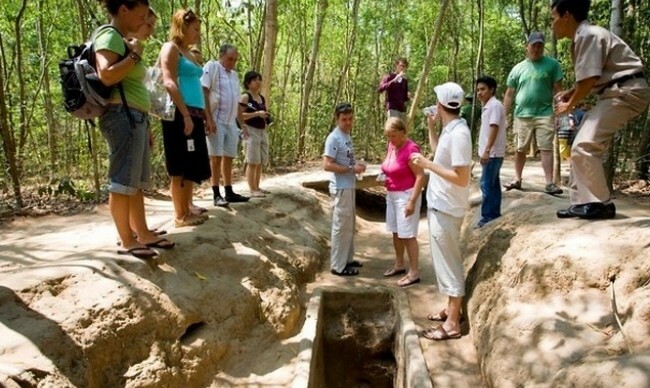 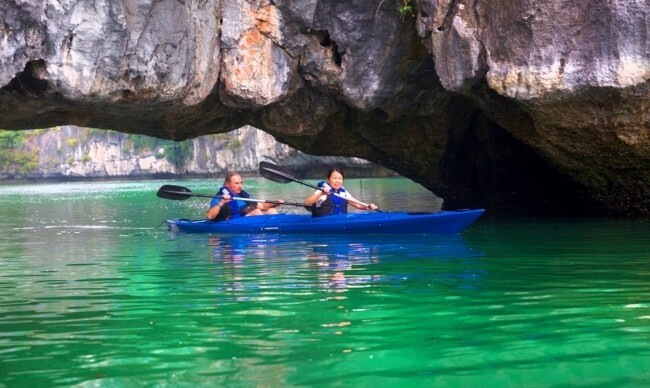 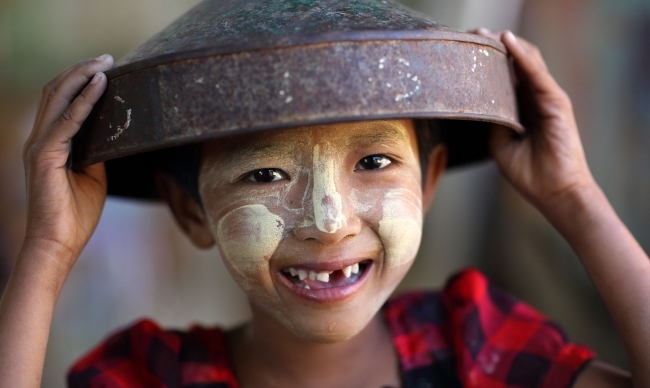 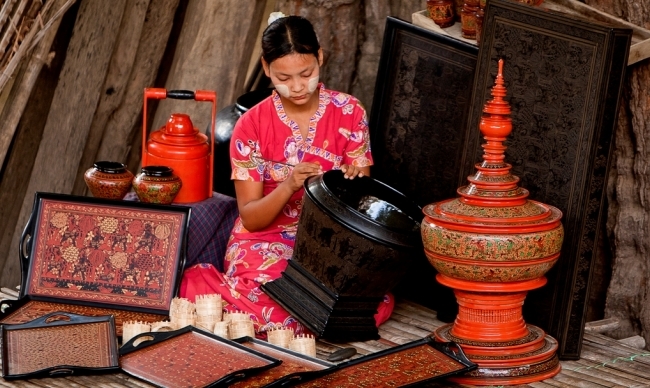 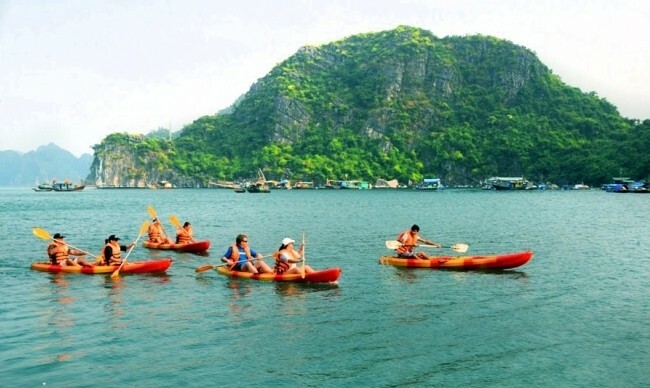 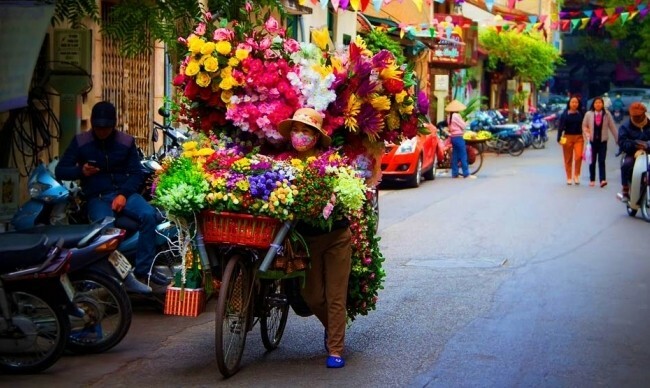 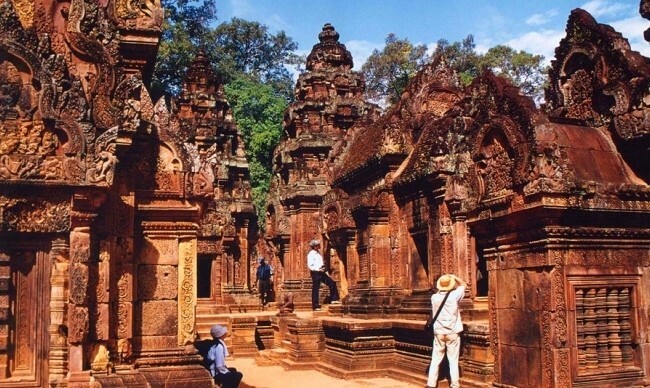 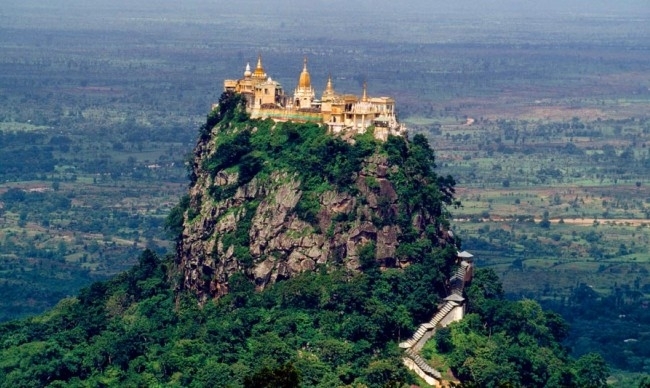 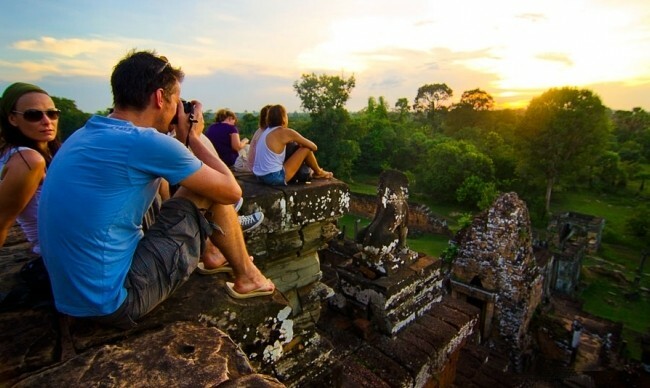 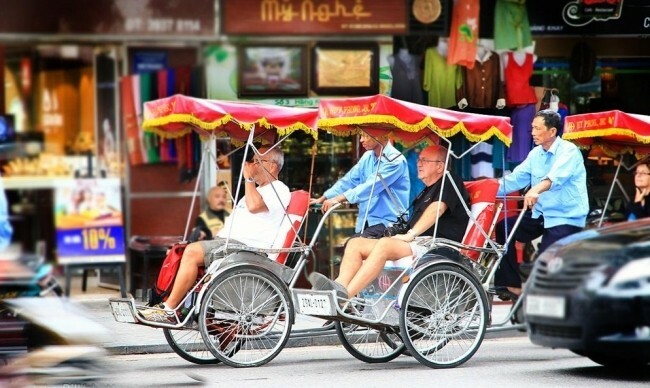 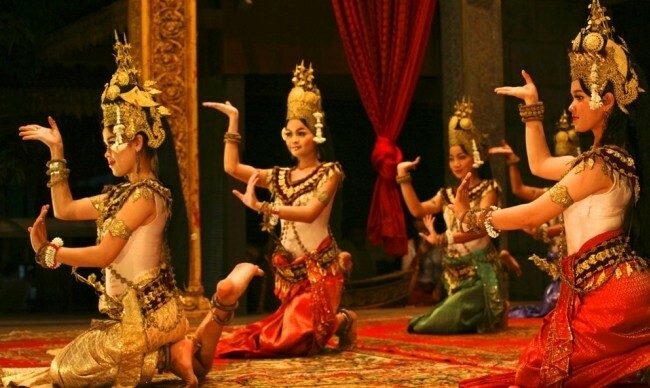 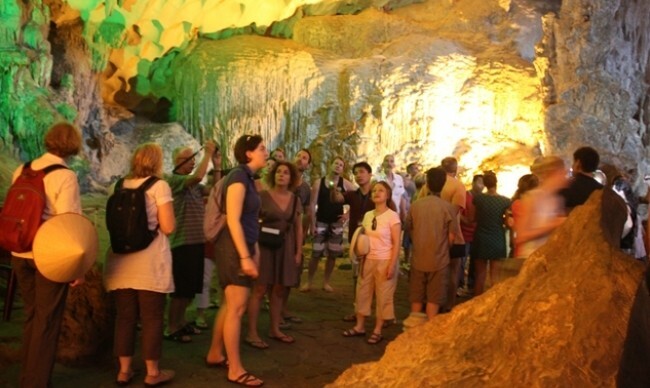 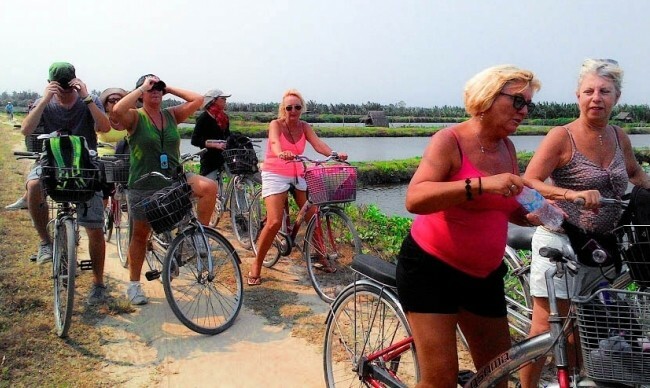 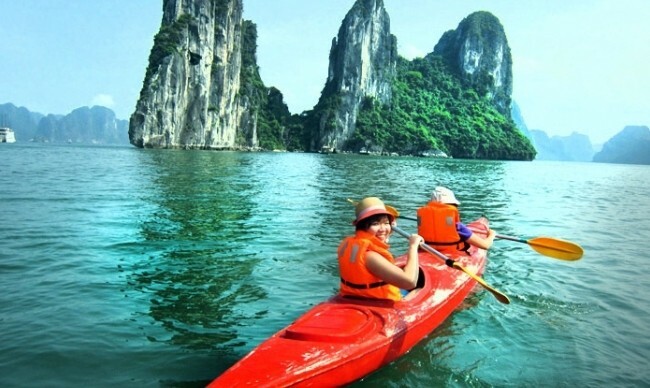 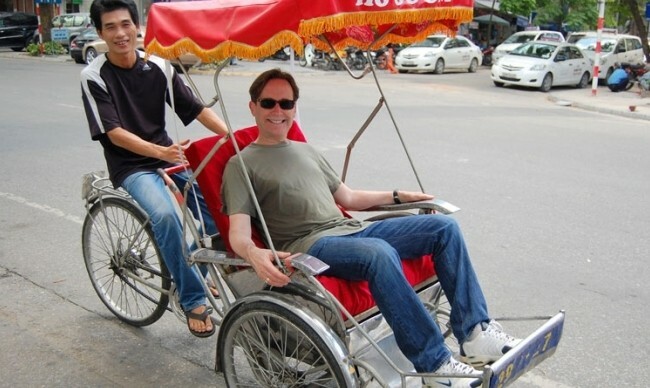 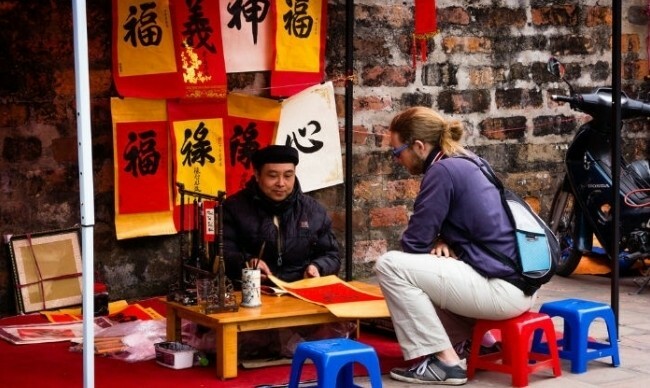 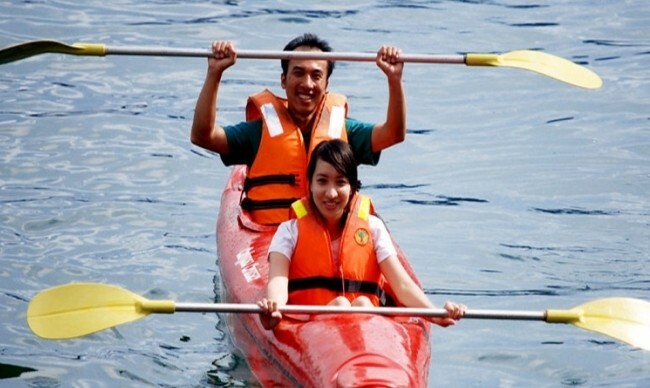 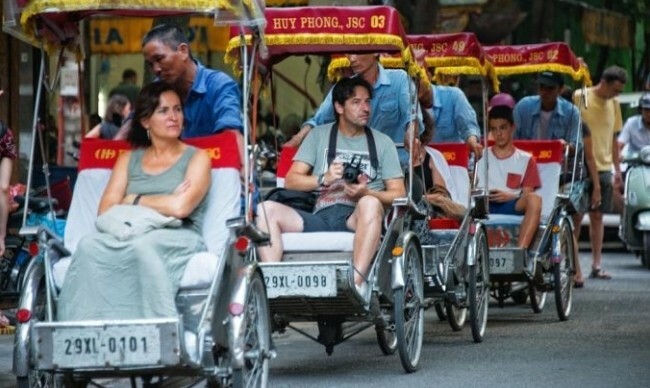 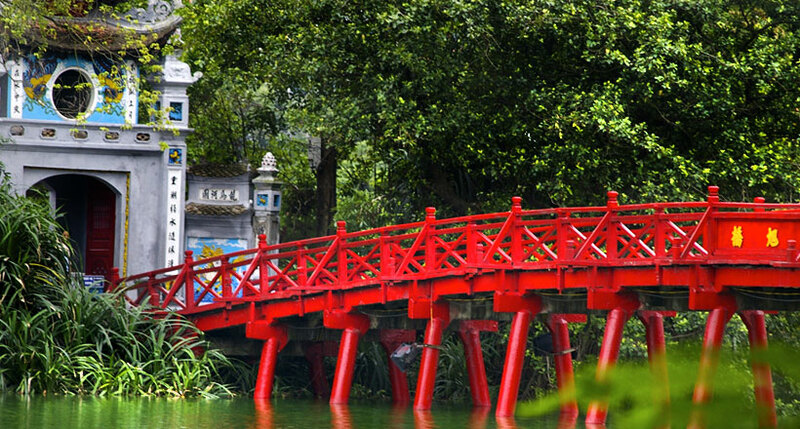 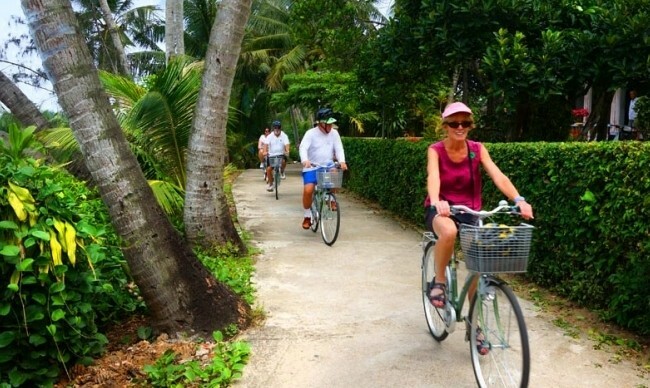 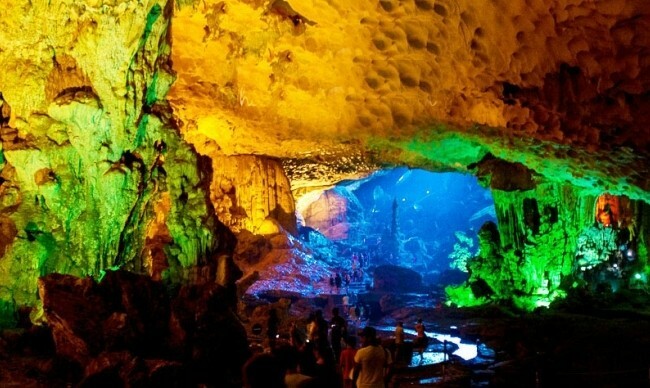 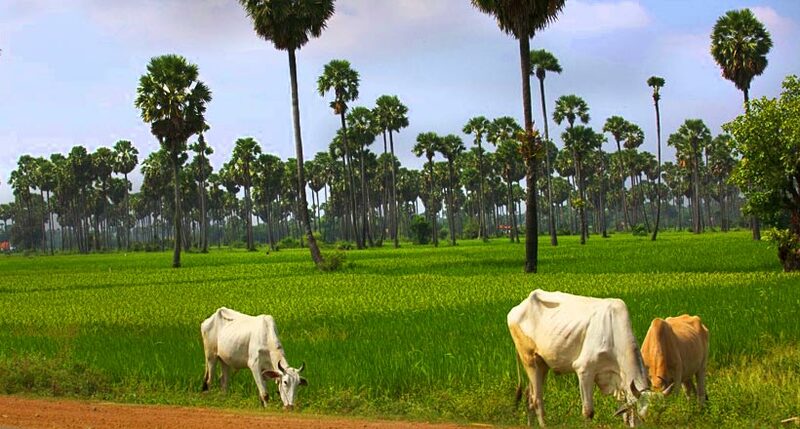 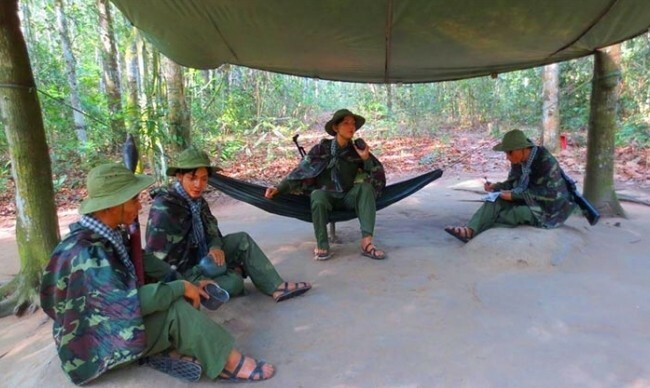 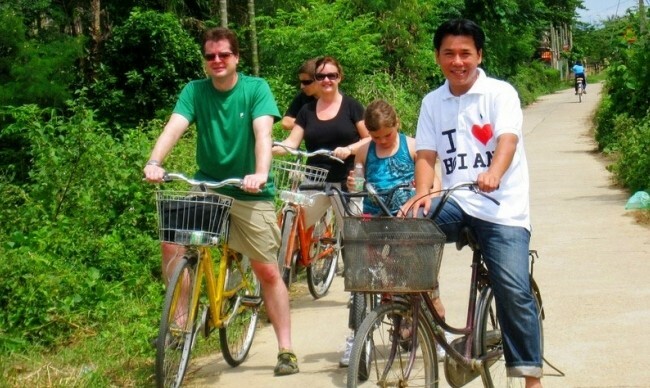 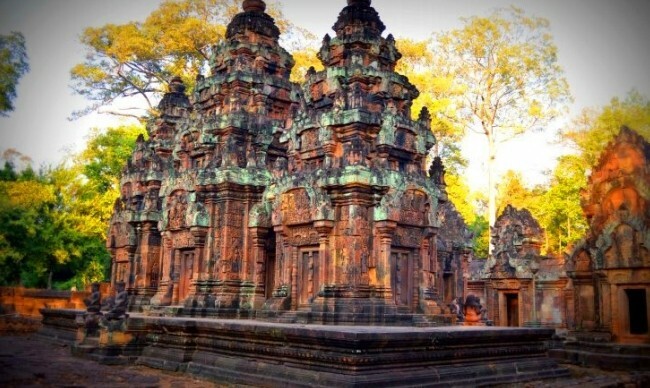 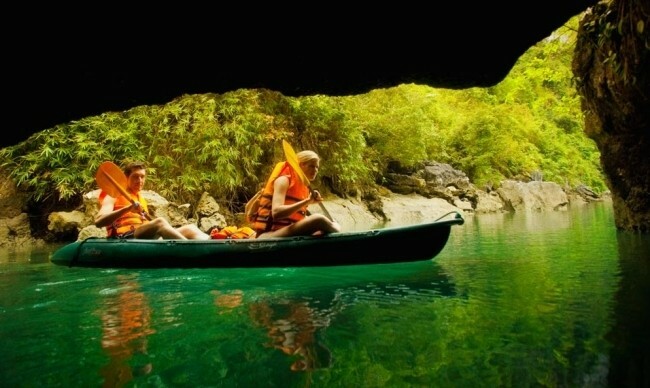 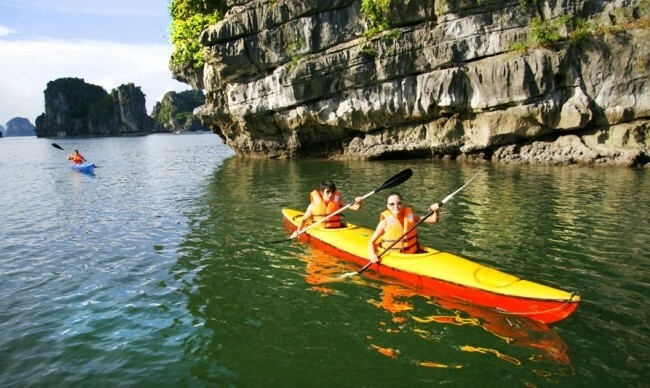 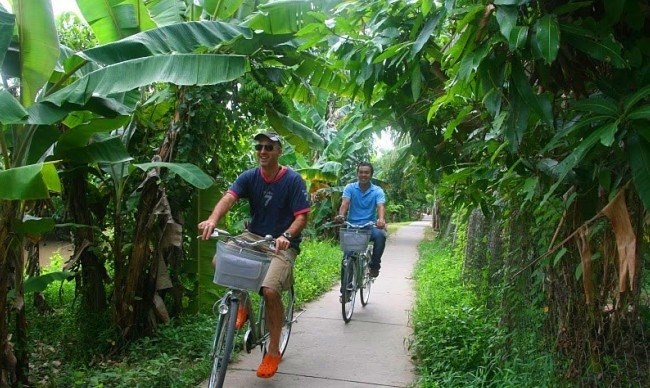 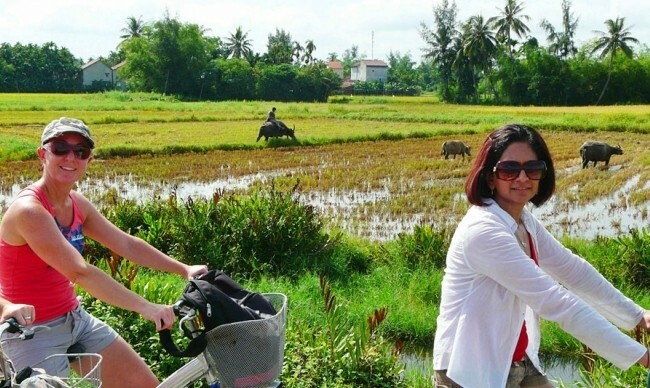 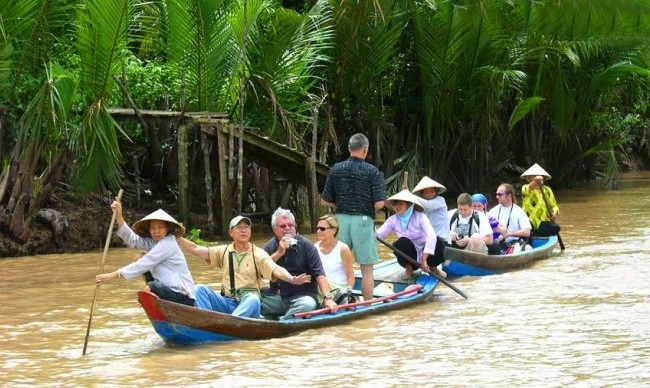 Welcome to Indochina Region - the quintessential place with a complex nature and culture values is ready to surprise you. 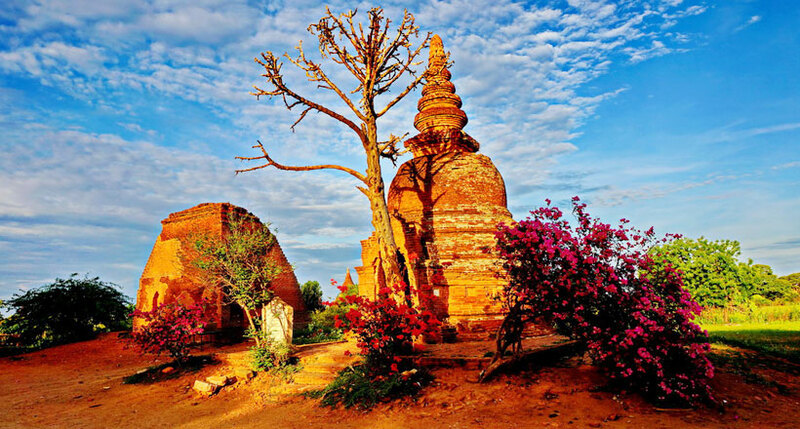 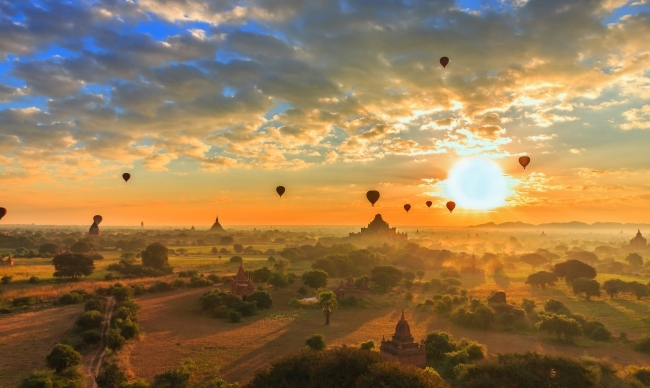 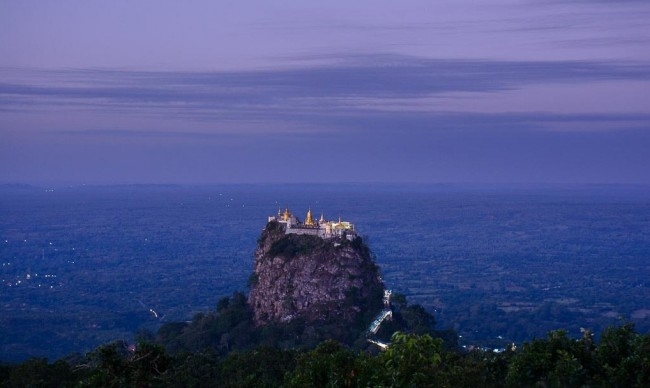 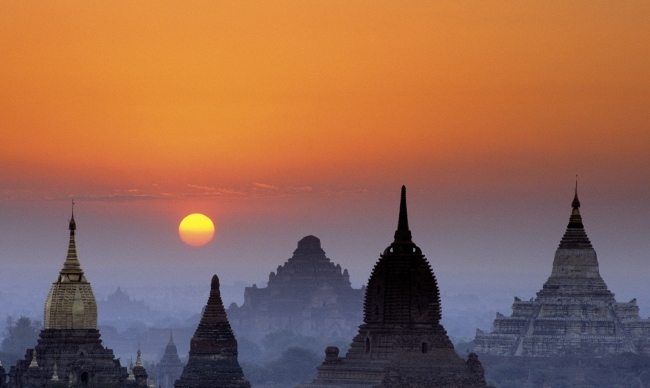 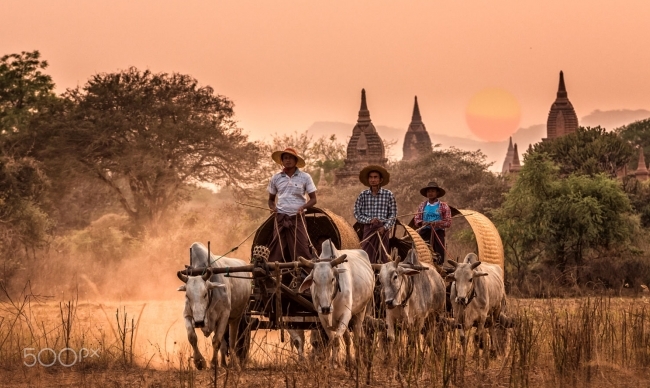 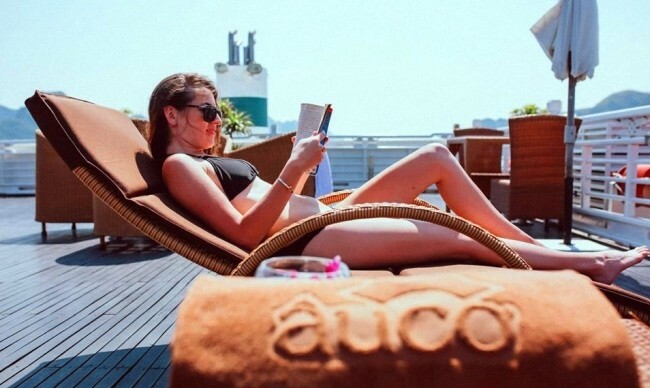 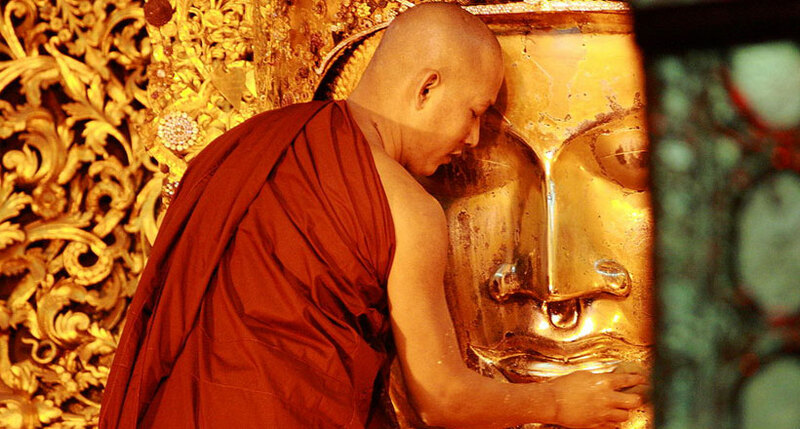 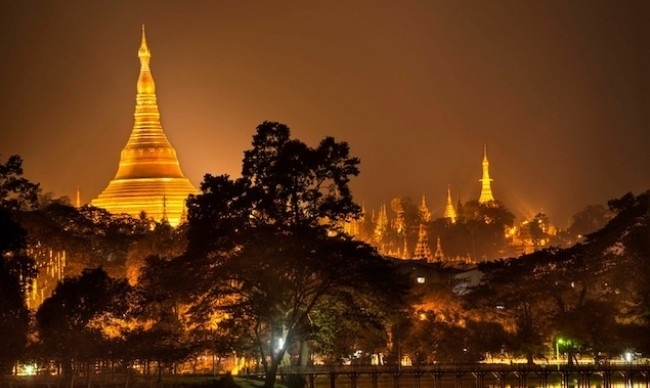 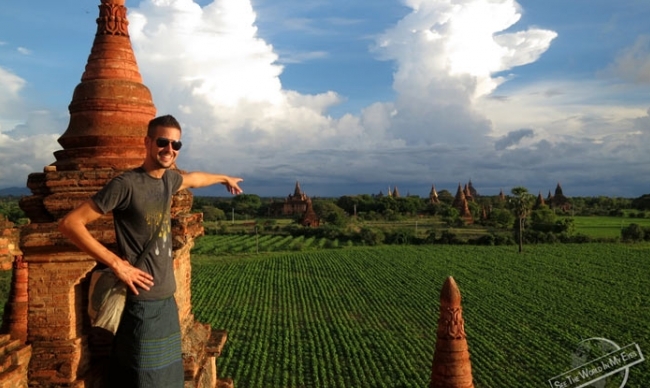 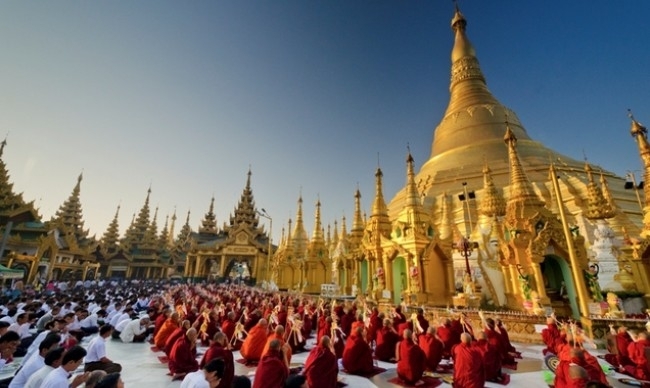 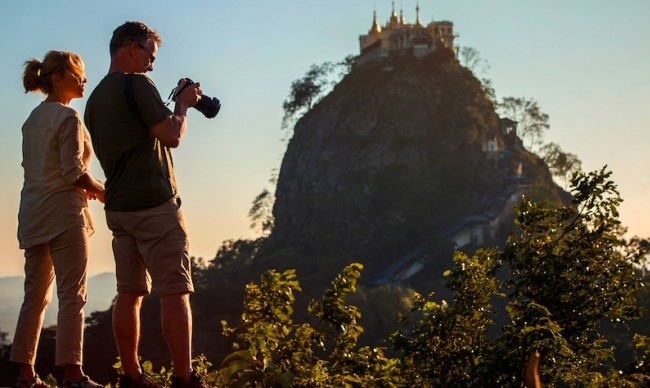 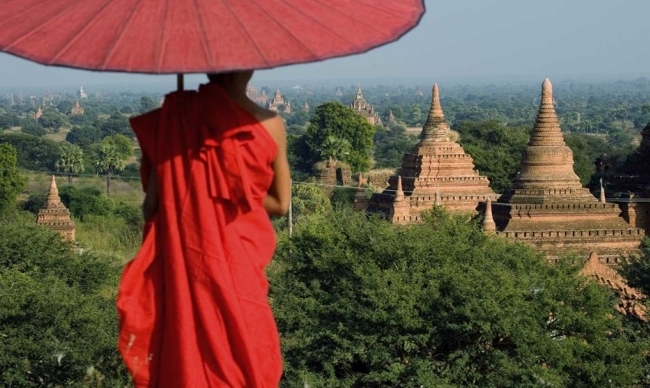 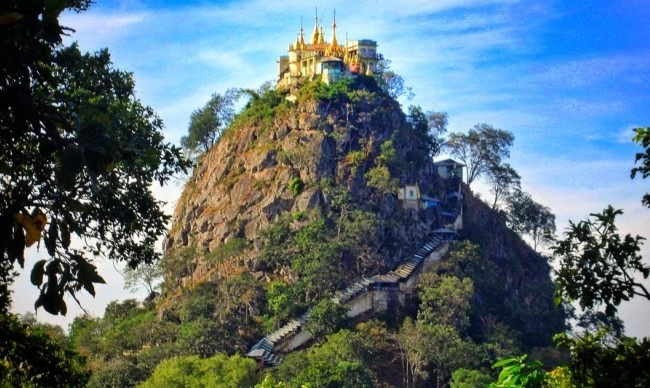 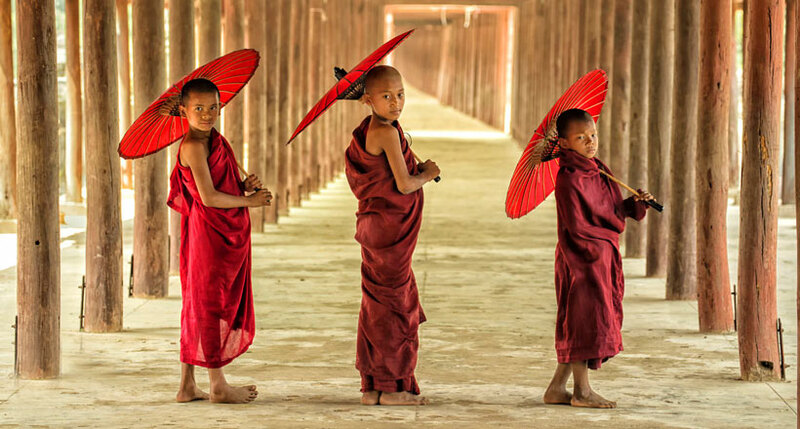 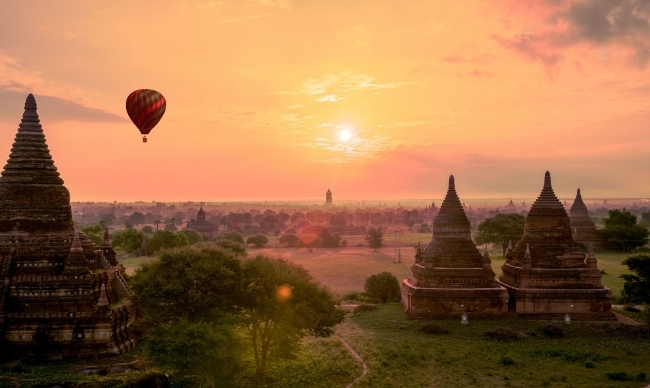 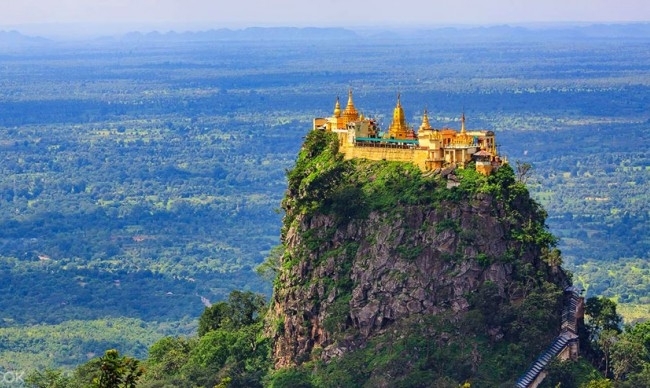 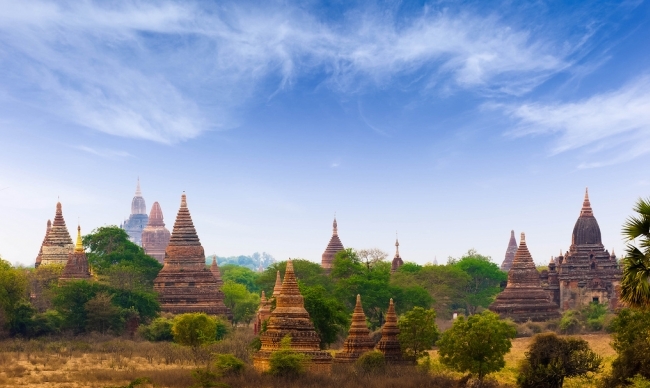 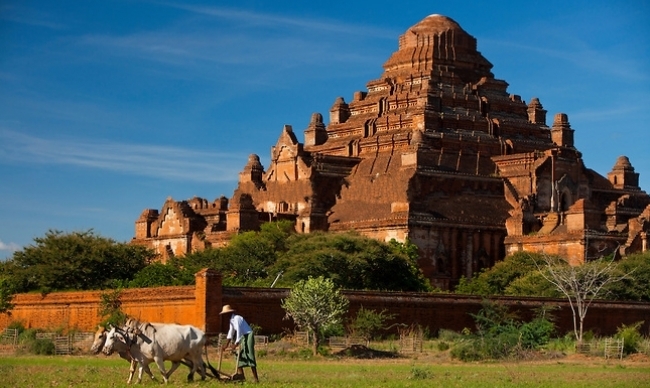 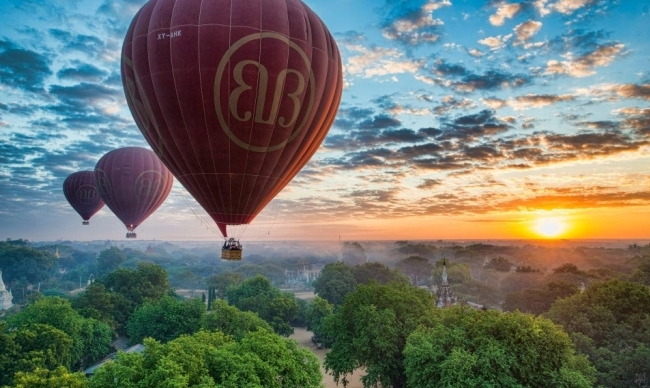 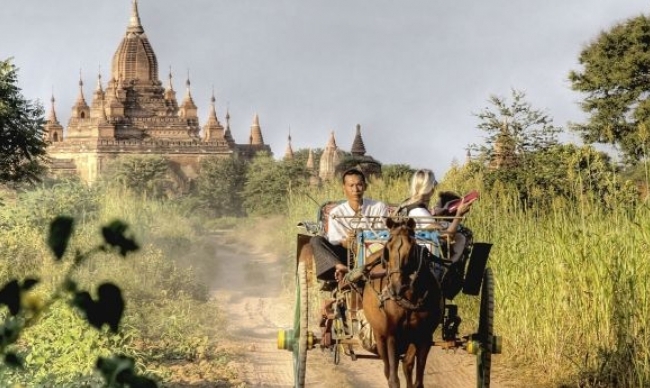 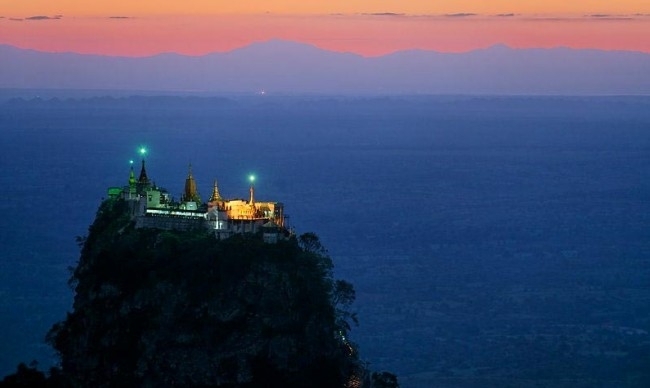 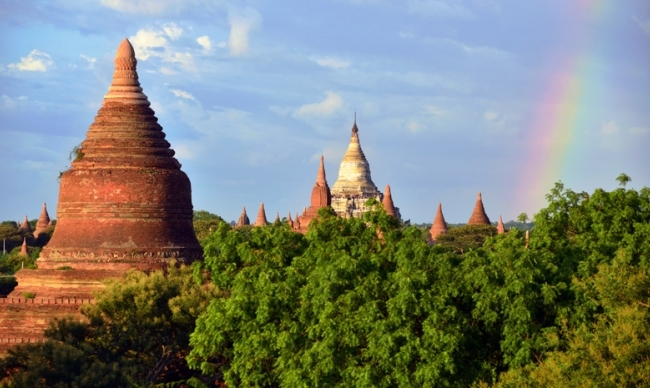 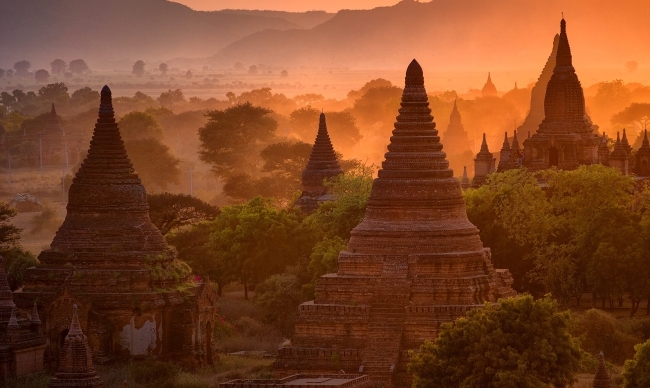 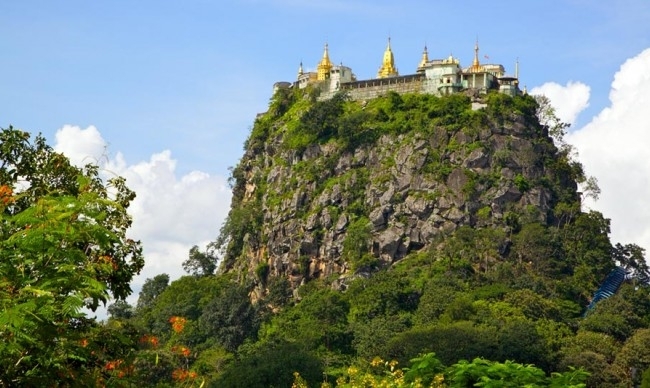 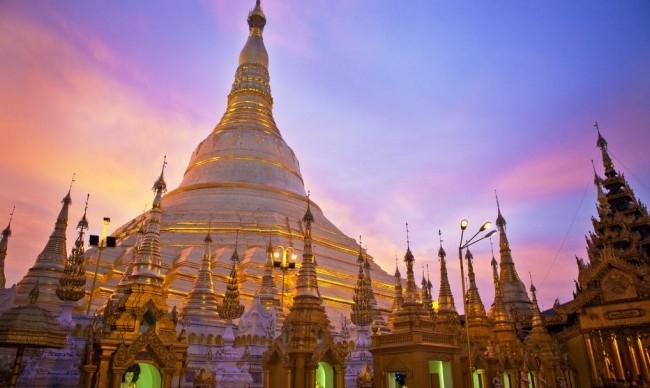 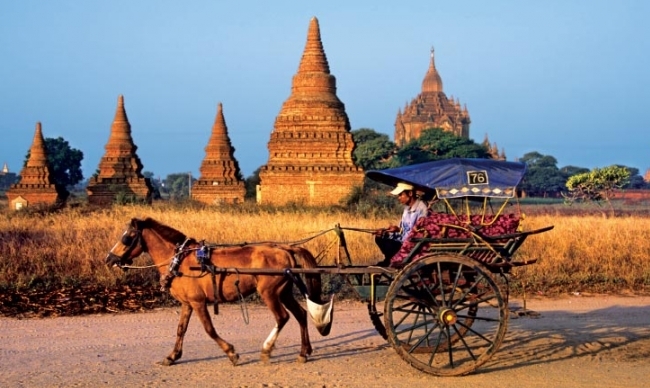 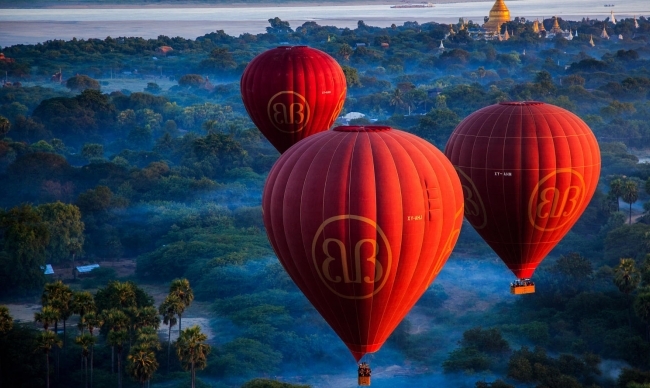 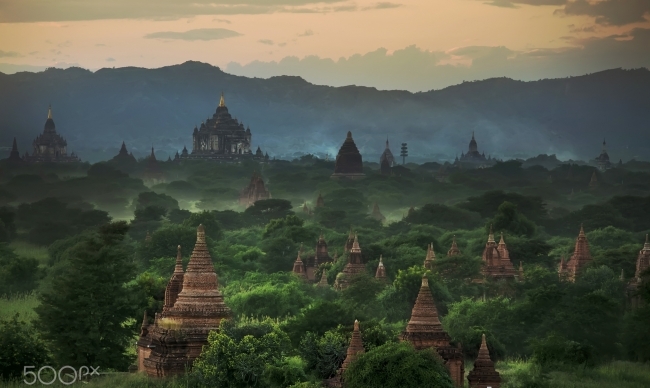 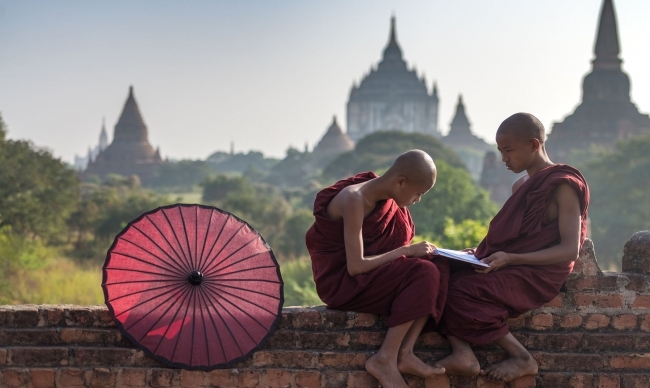 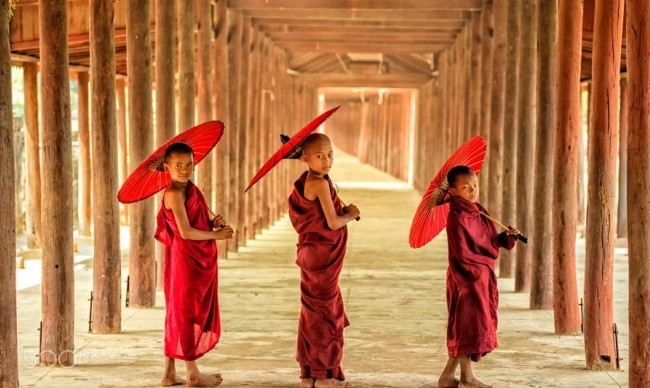 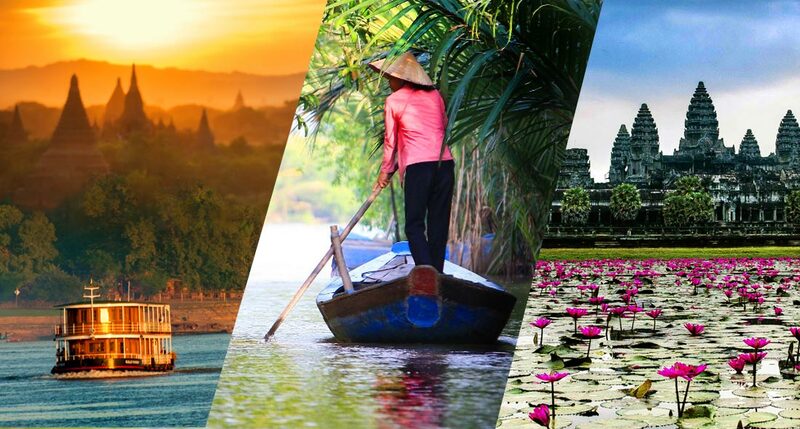 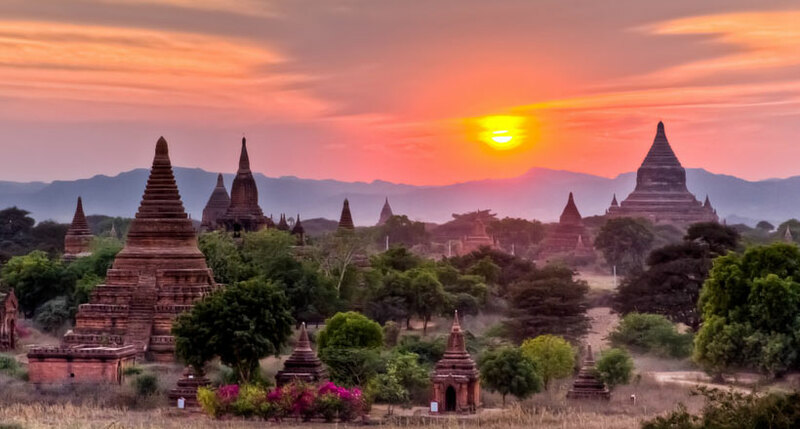 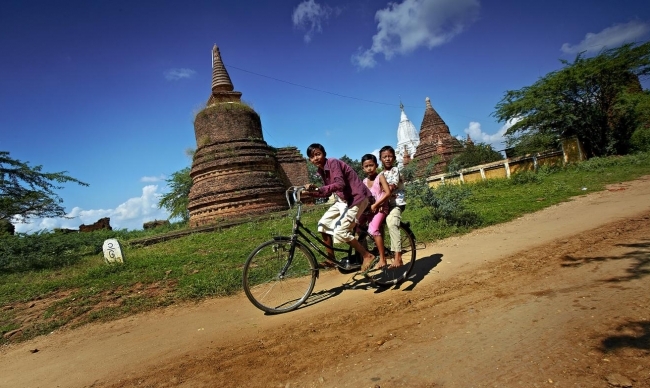 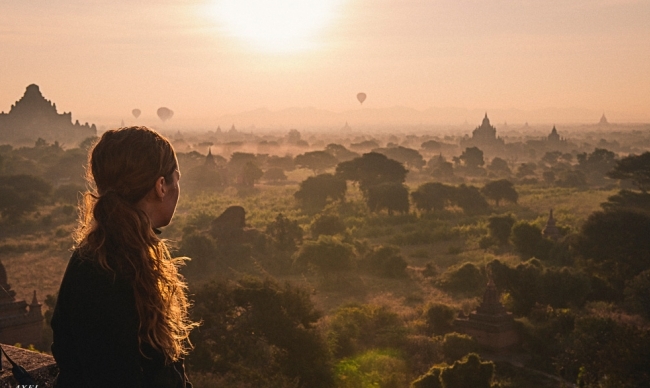 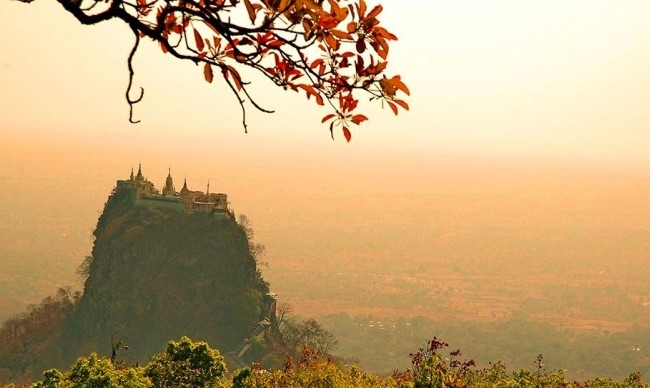 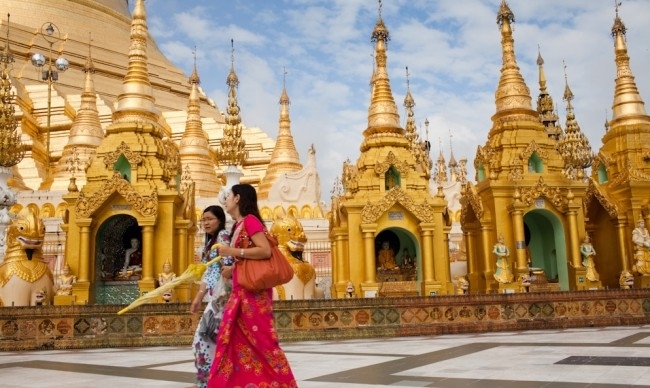 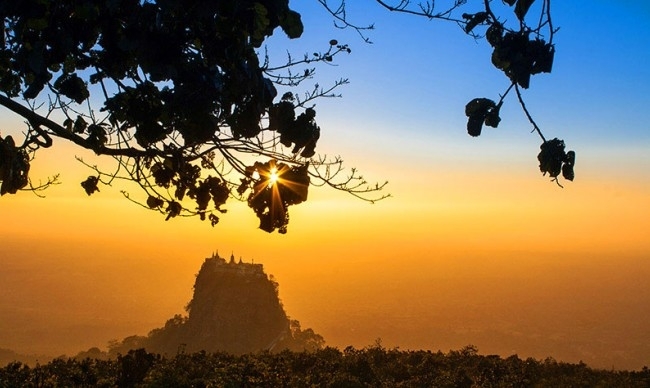 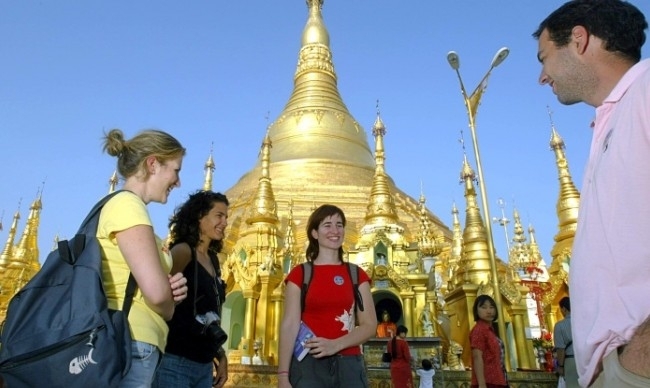 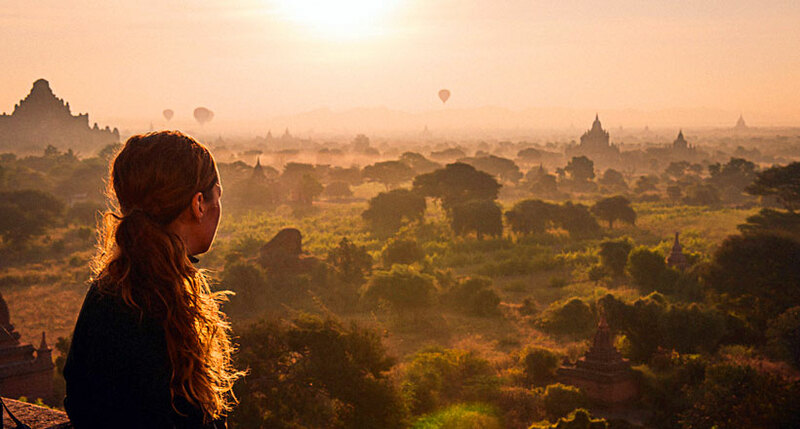 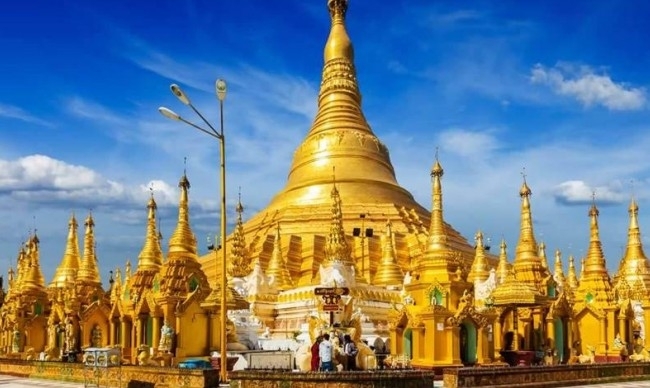 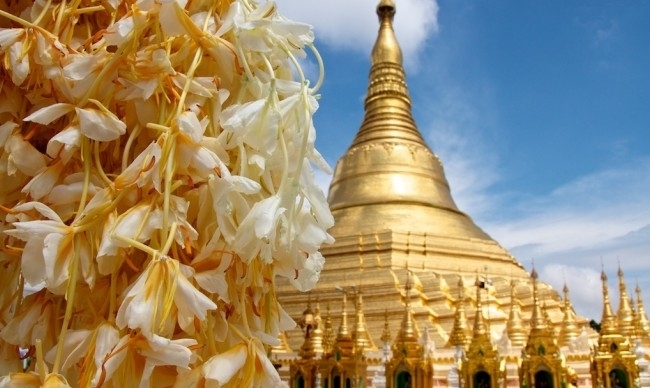 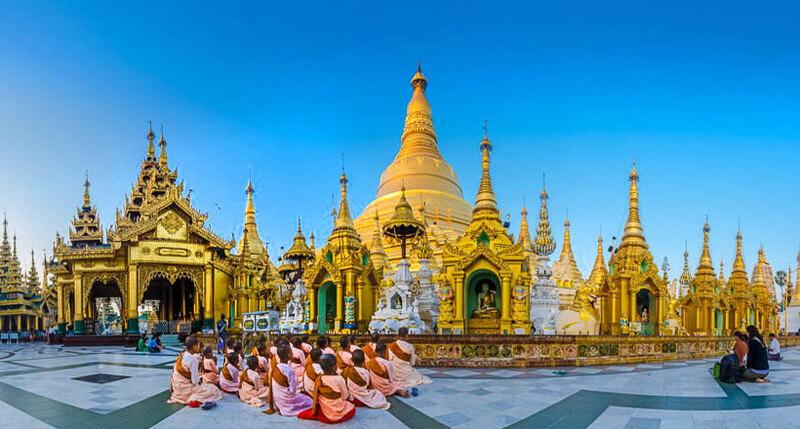 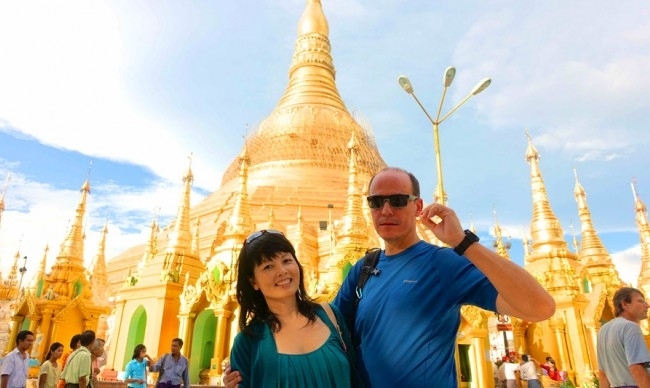 Starting in Myanmar, also known as Burma - one of the most magical and untouched destination, you enjoy the time visiting the renowned religious relics in Yangon, peaceful cruise trip from Bagan to Mandalay and make friends with genuine locals. 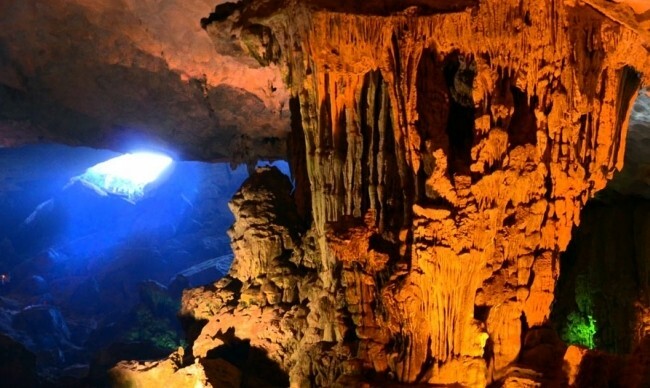 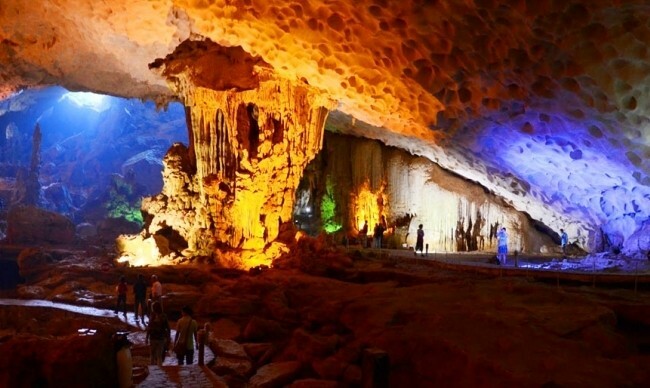 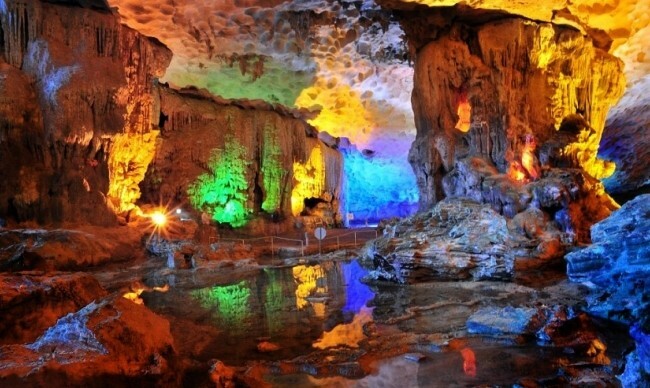 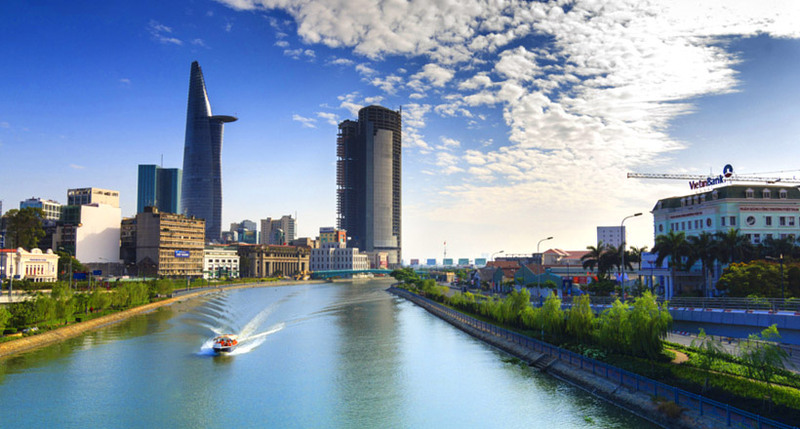 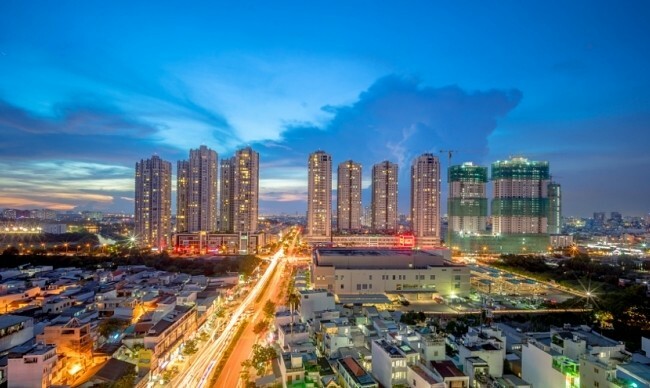 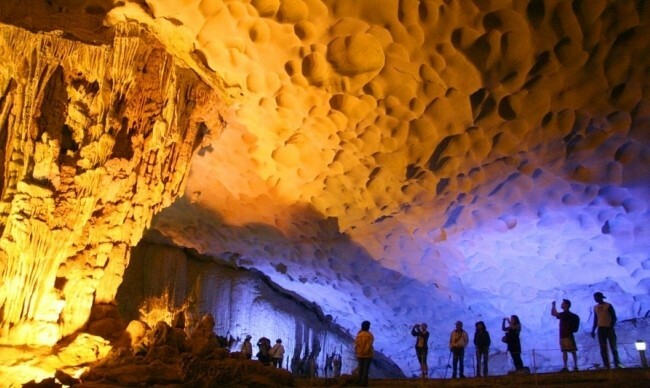 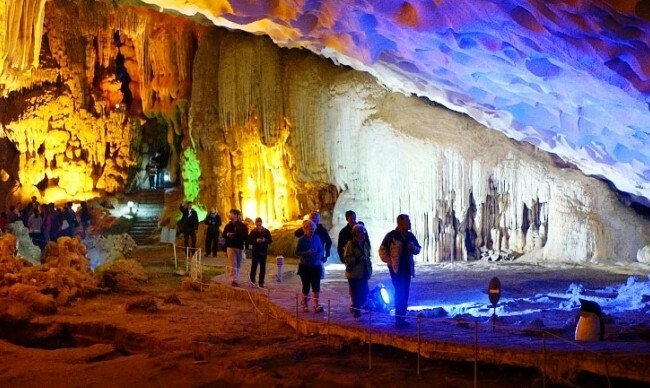 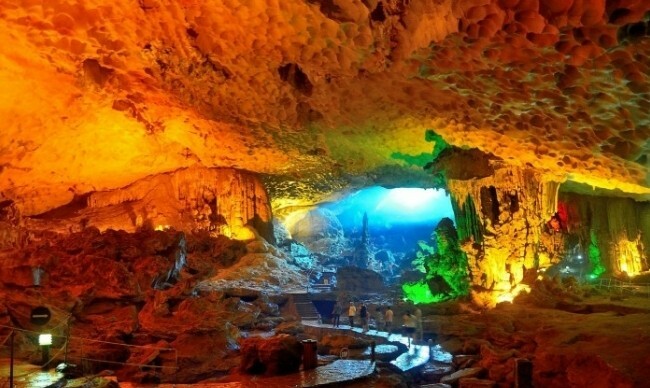 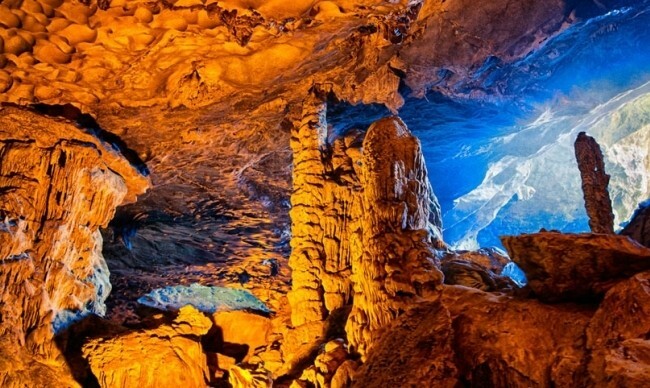 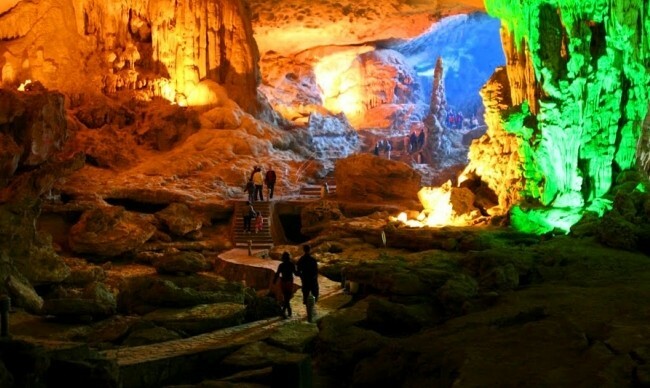 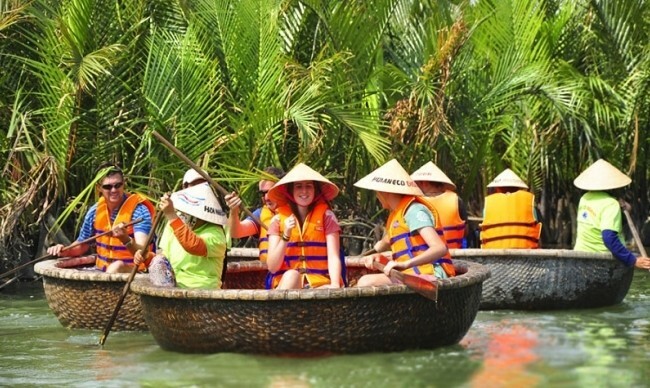 Then flying to Vietnam and you will be blown away with the sublime fusion of dynamic life and magnificent nature from North to South. 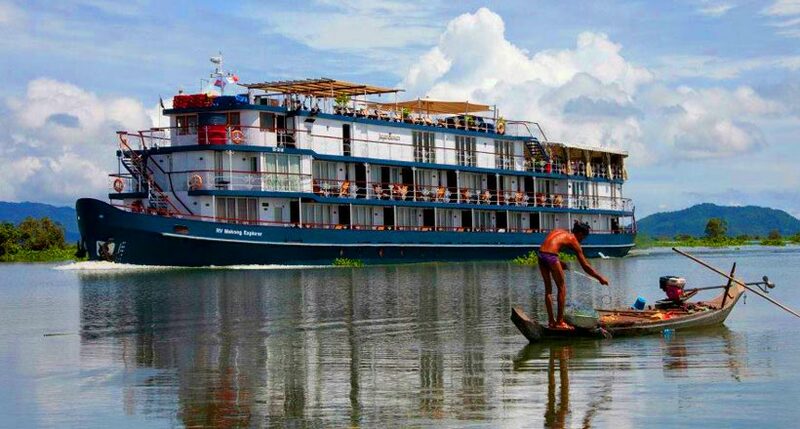 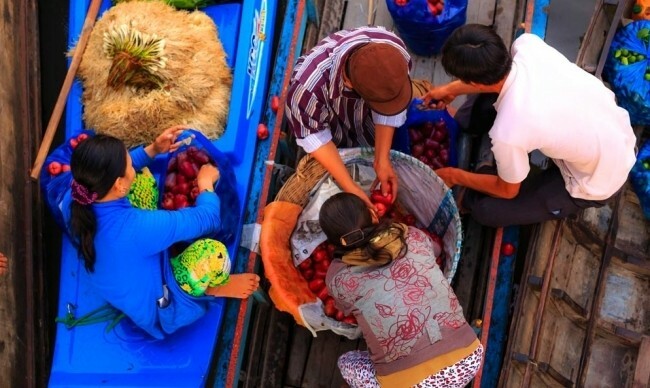 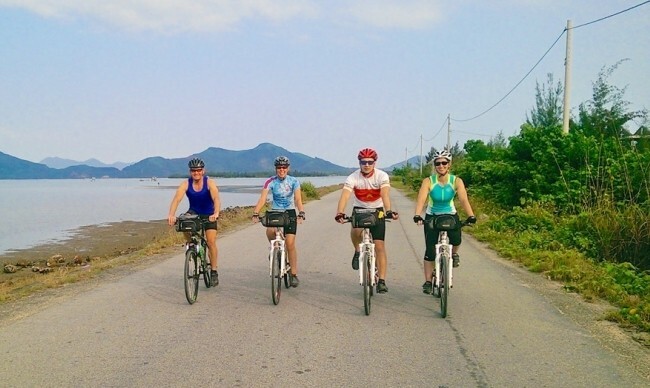 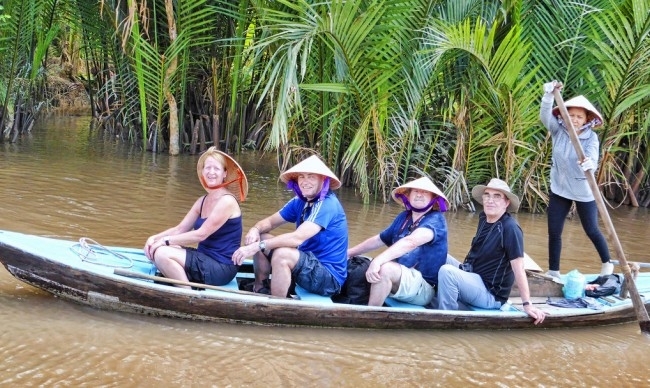 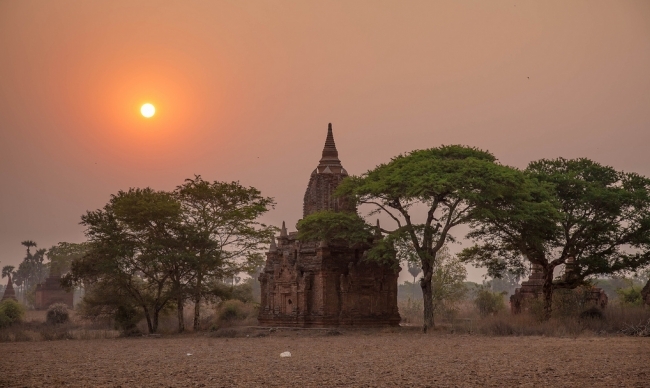 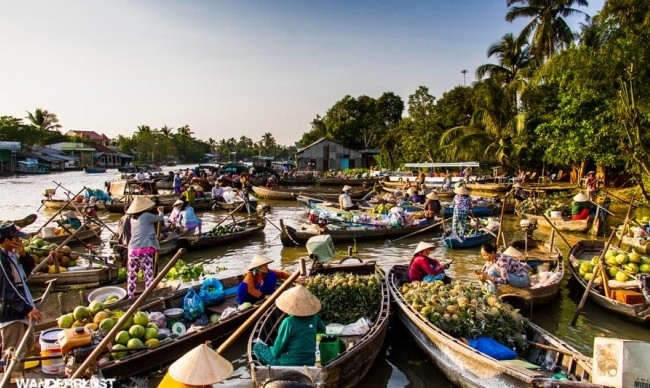 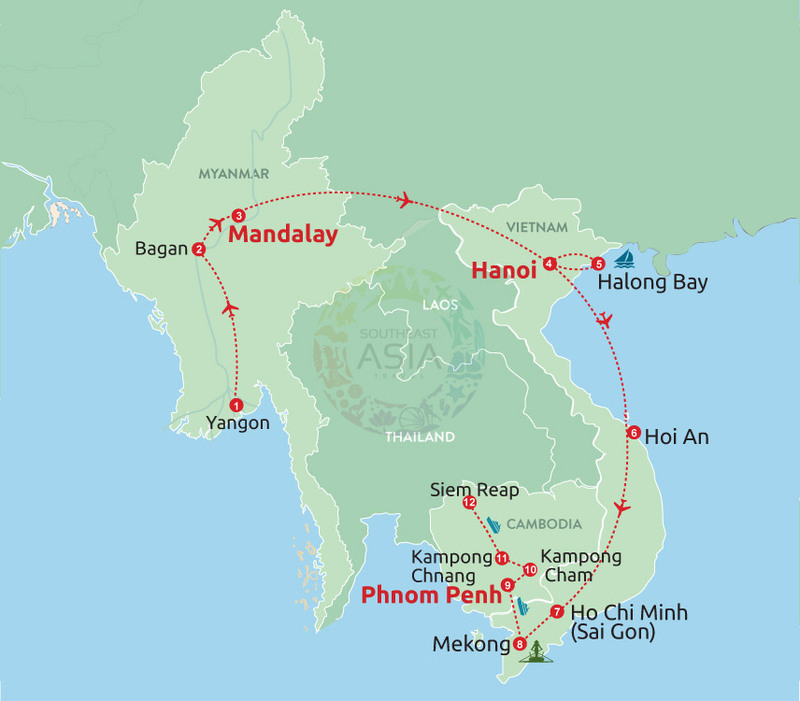 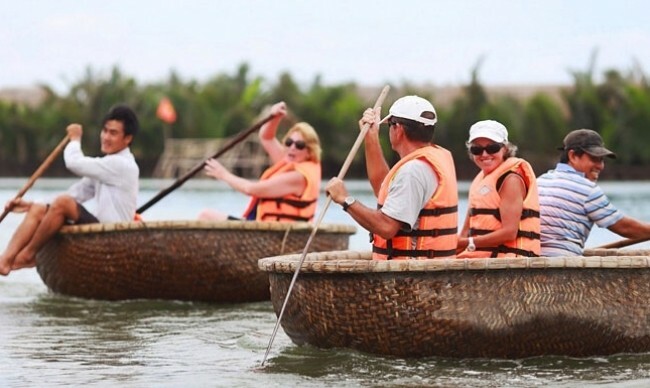 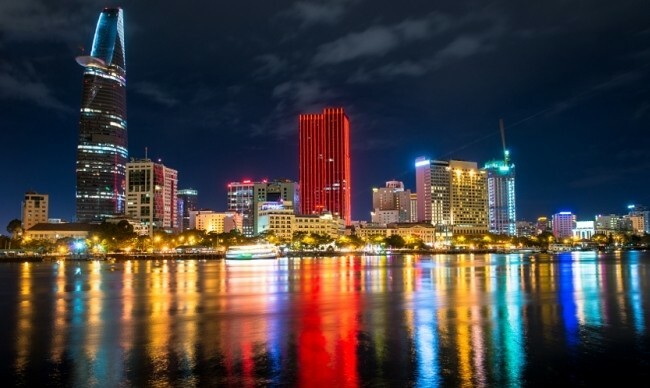 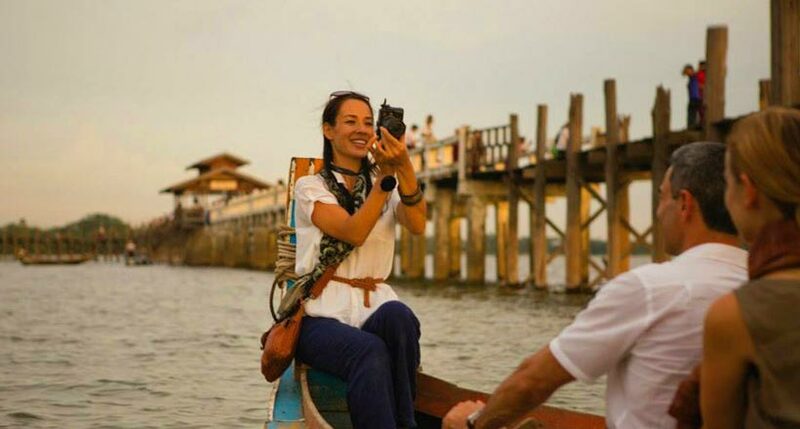 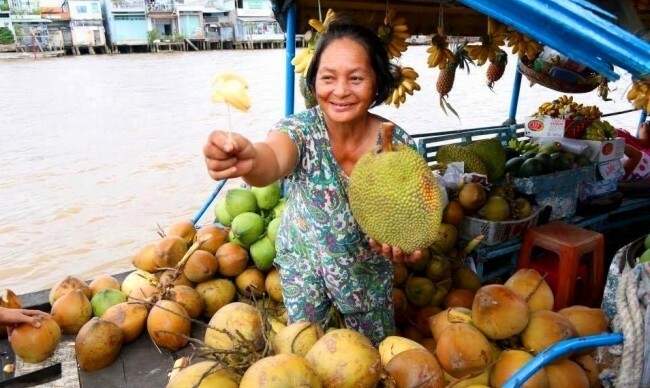 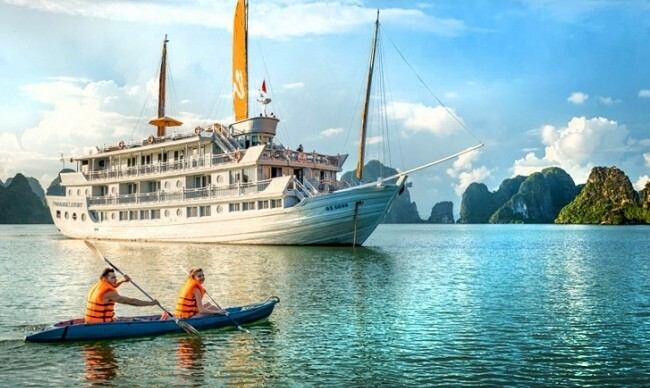 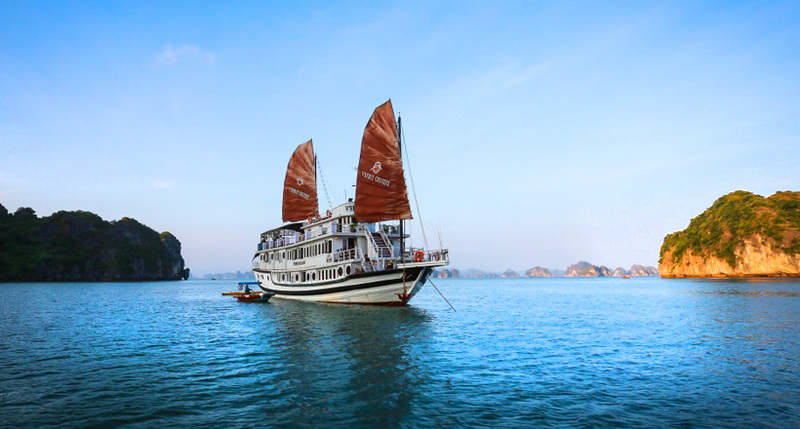 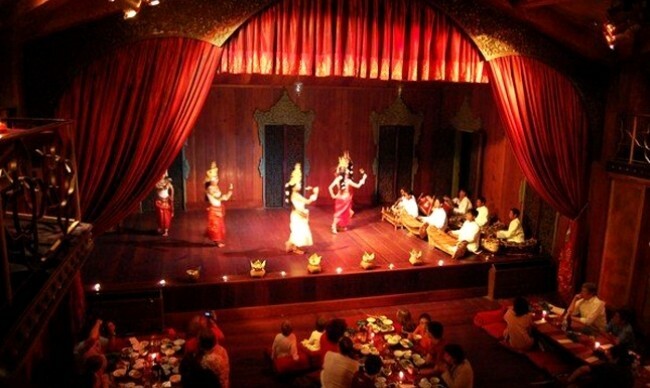 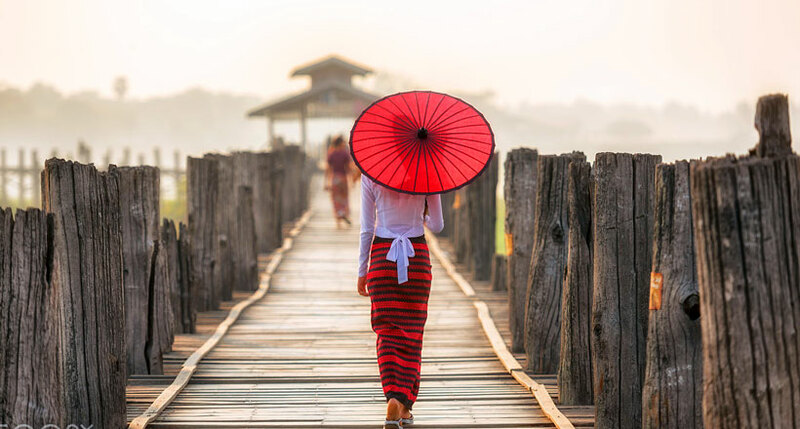 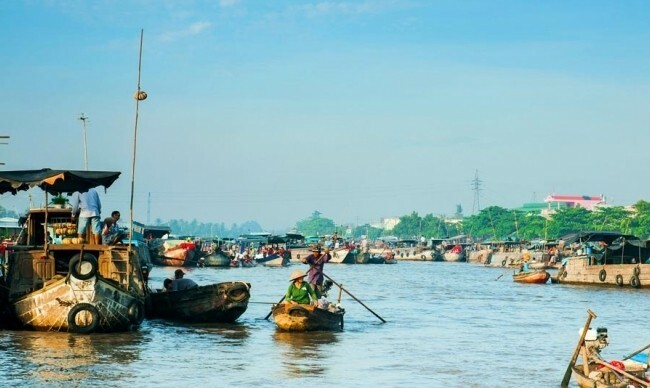 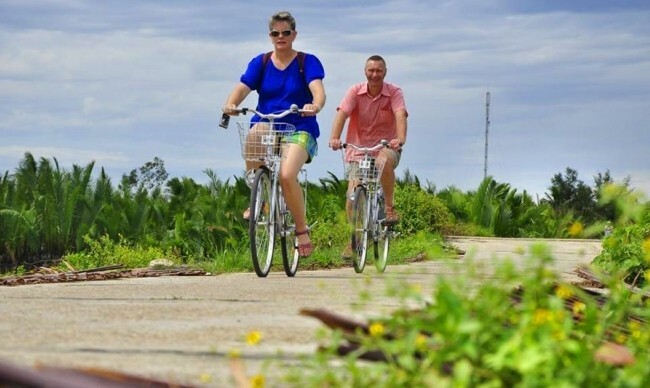 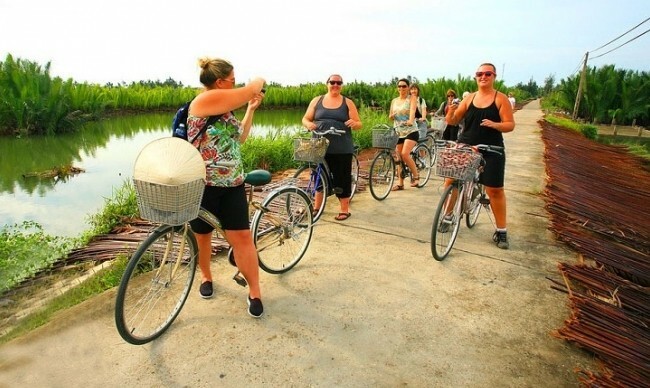 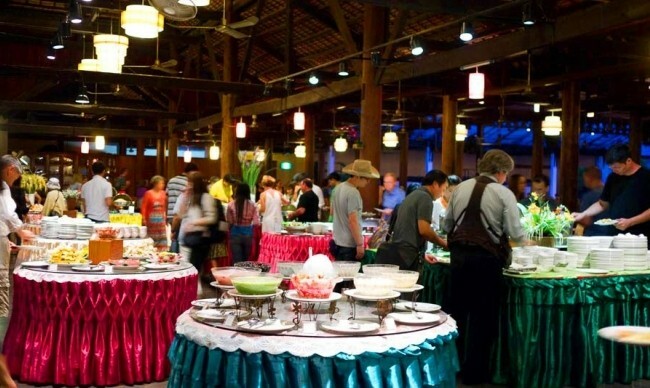 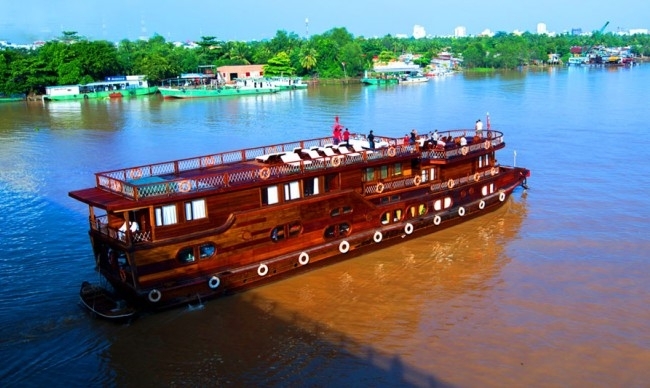 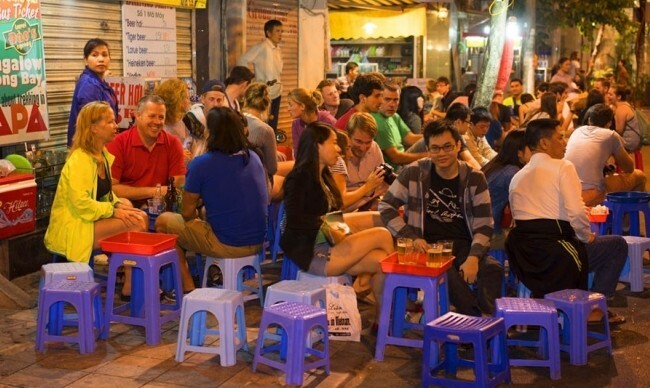 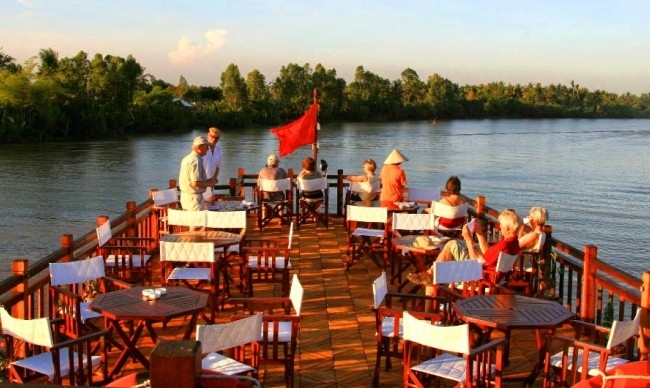 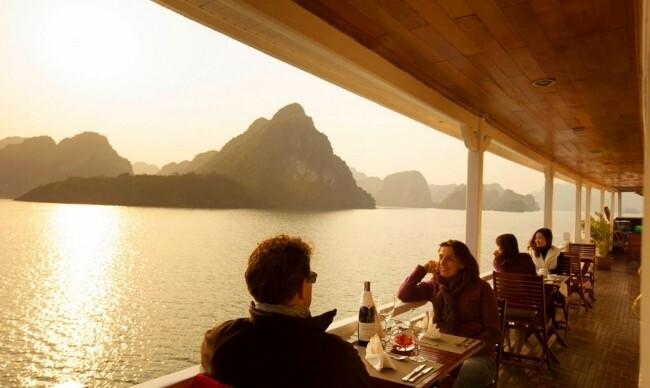 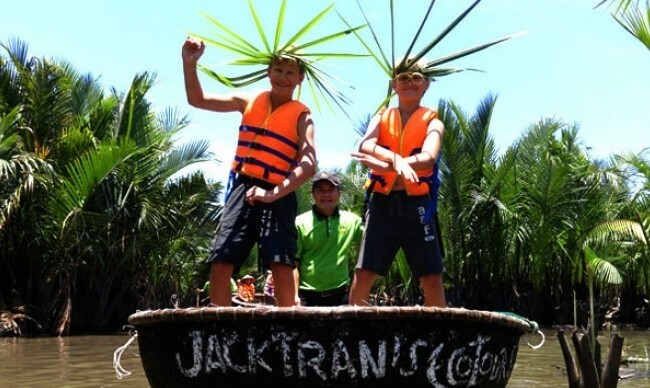 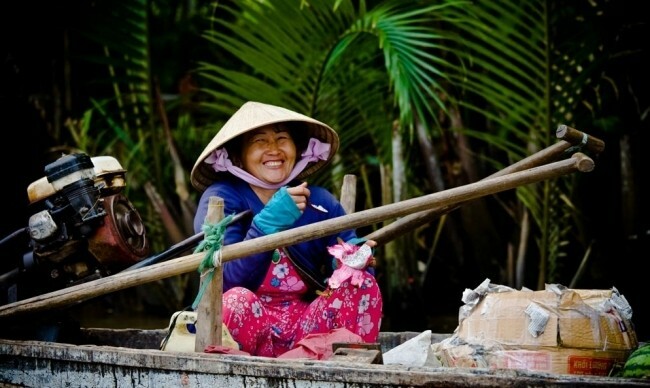 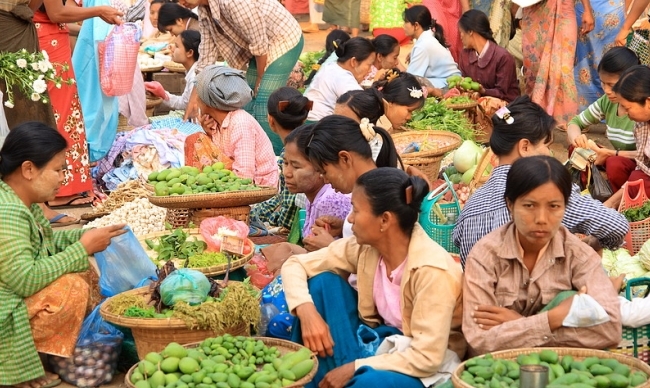 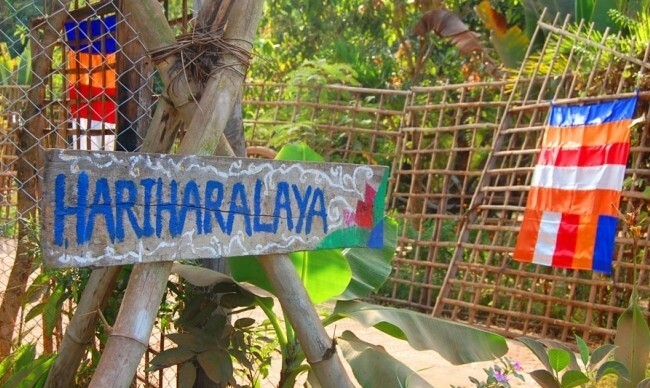 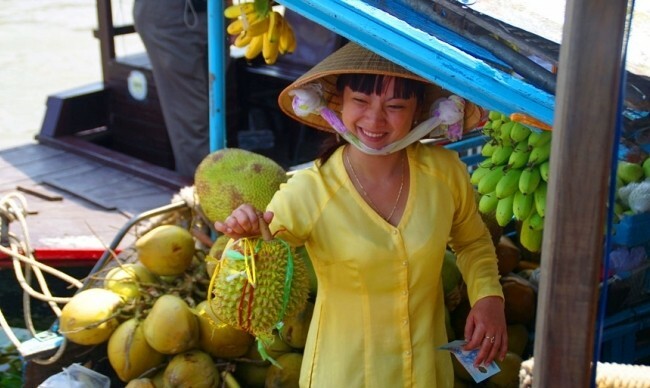 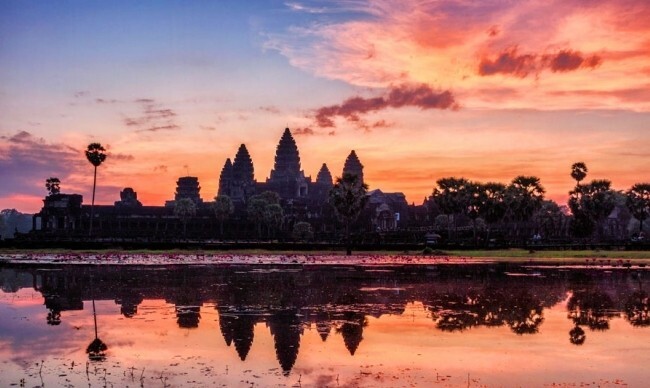 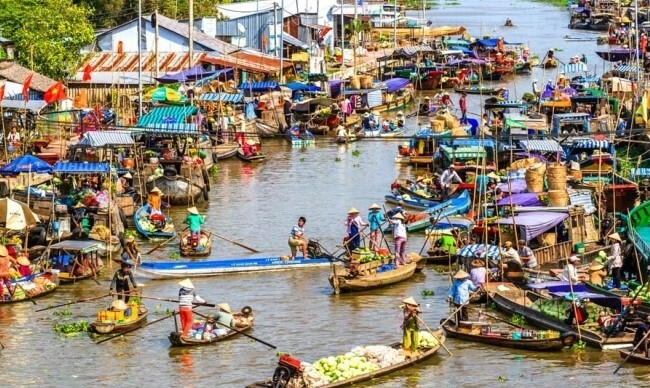 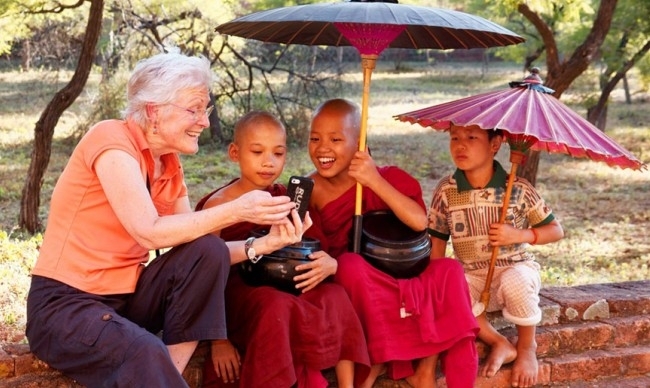 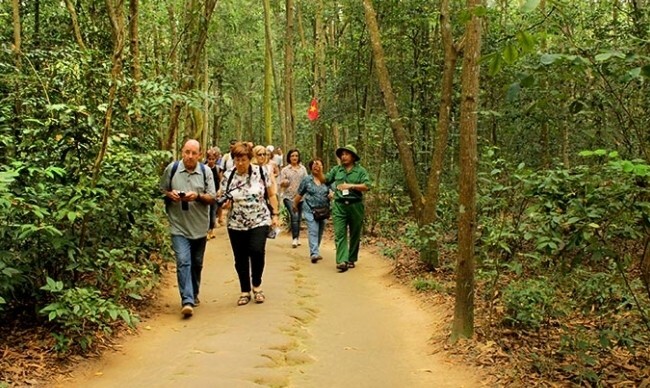 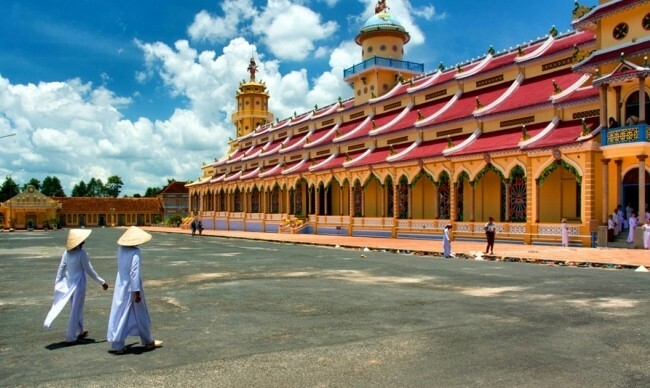 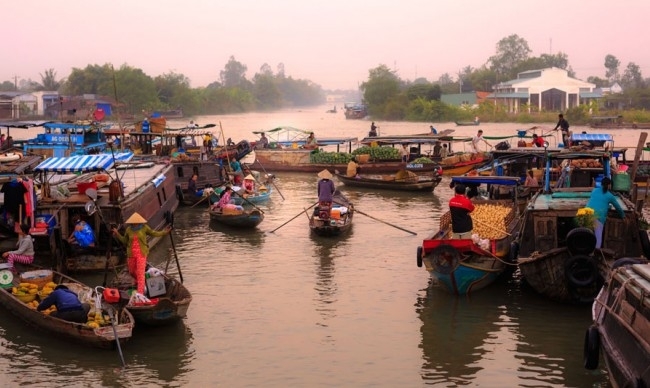 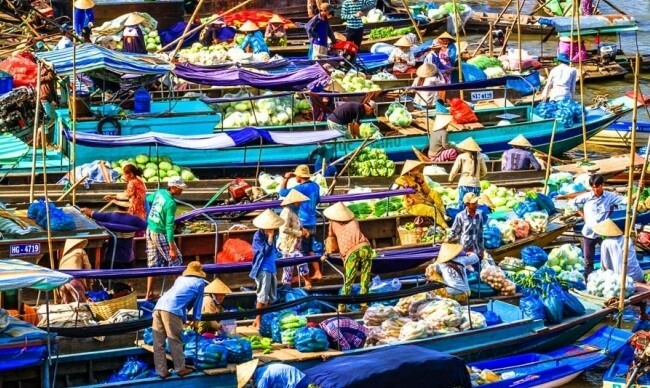 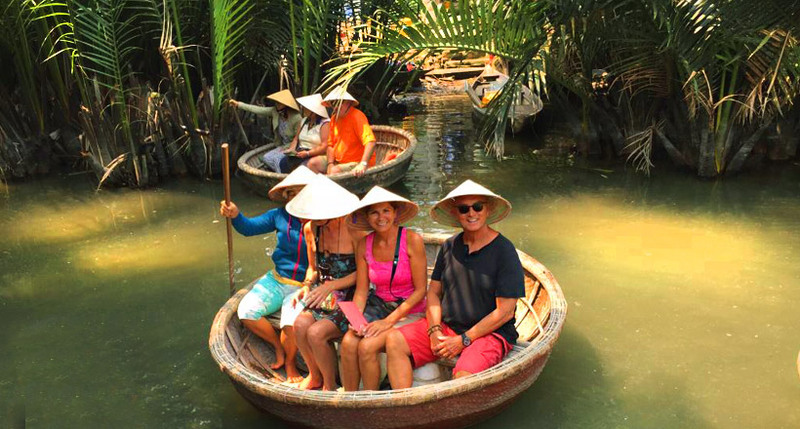 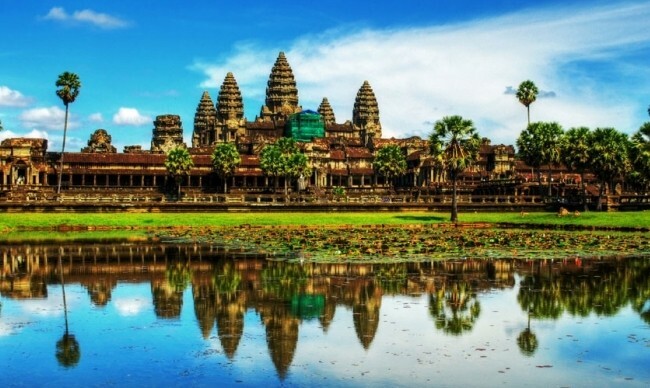 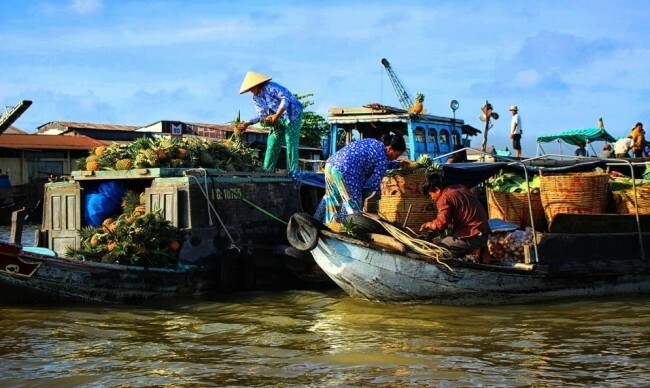 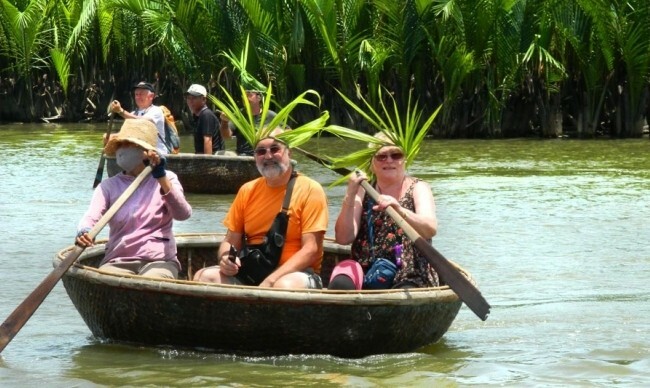 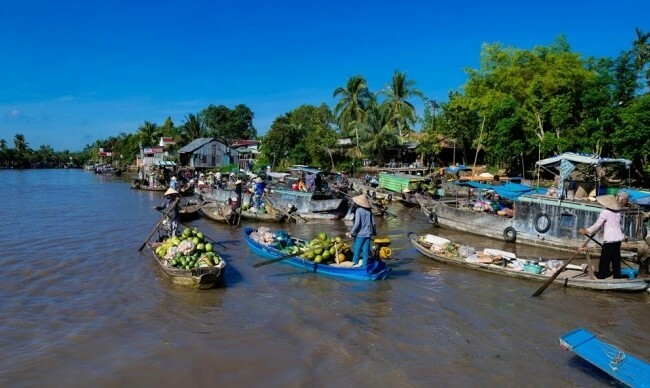 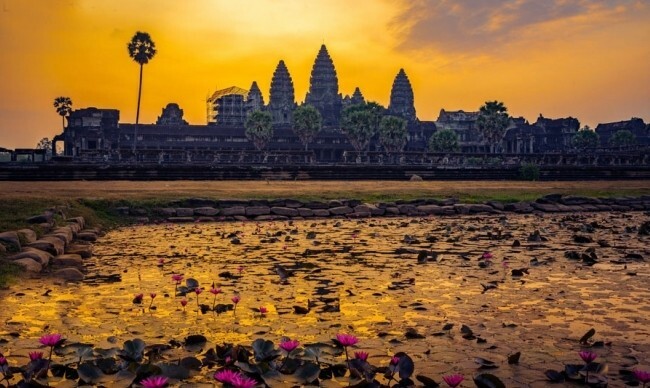 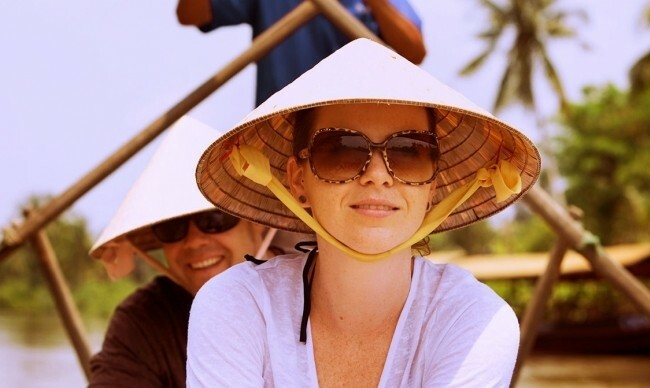 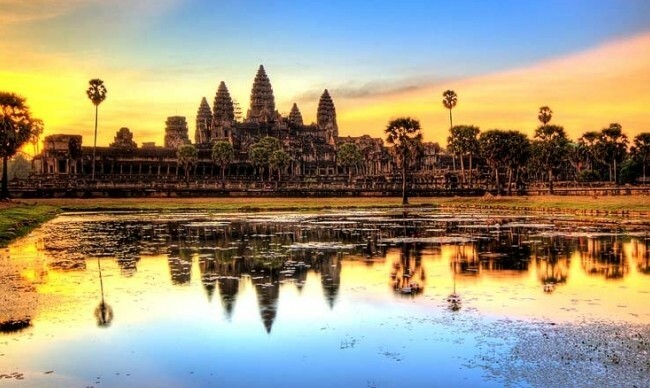 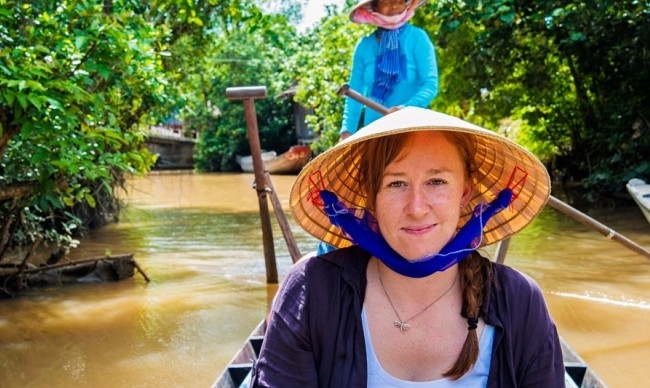 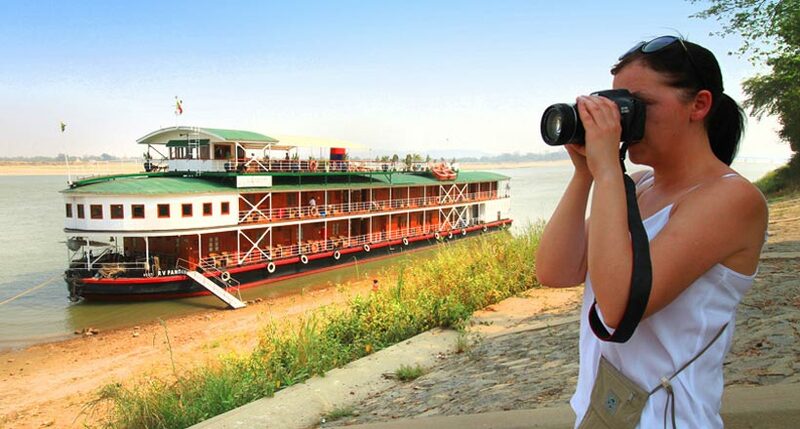 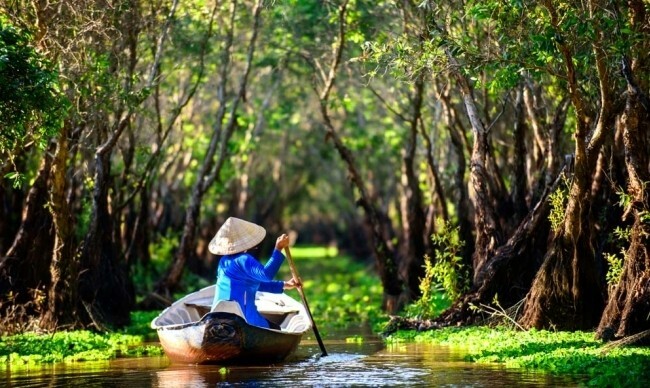 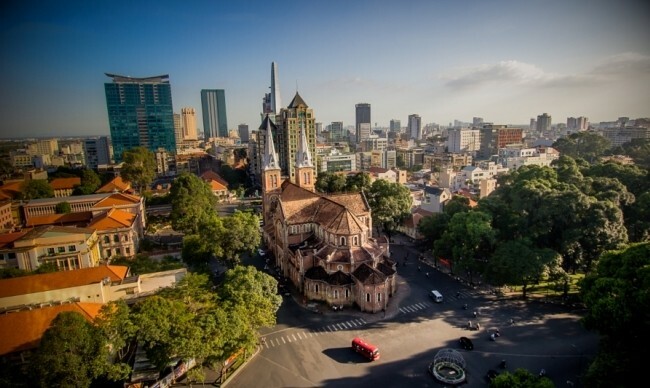 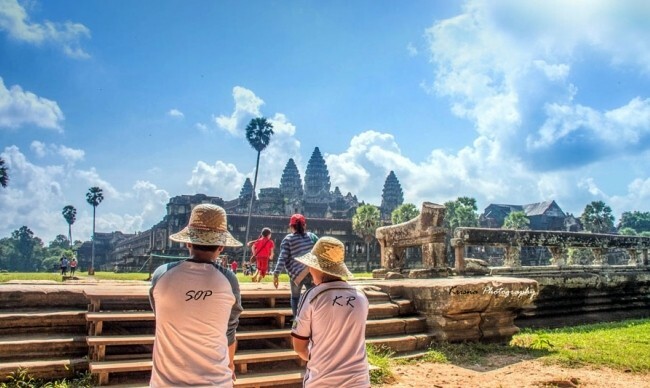 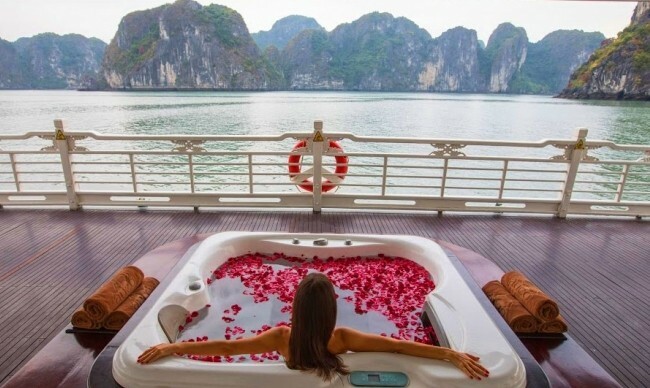 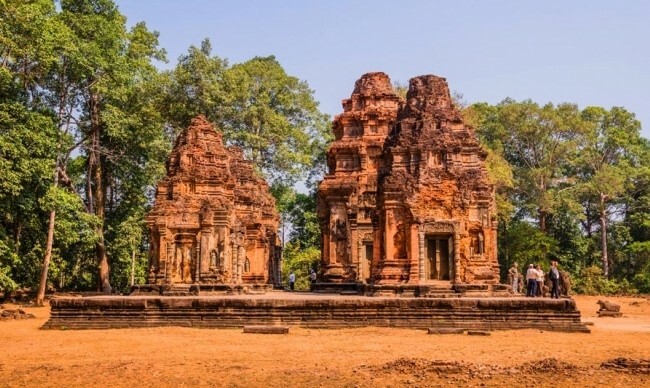 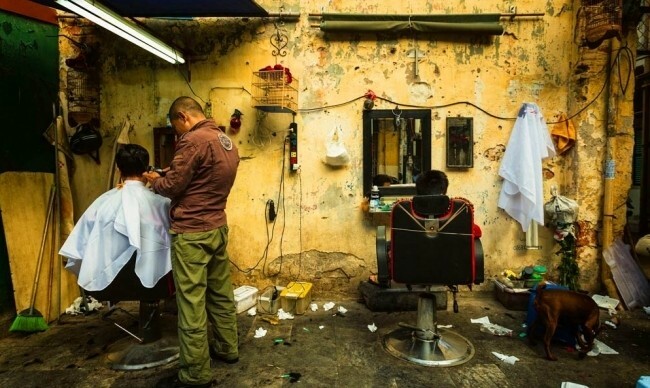 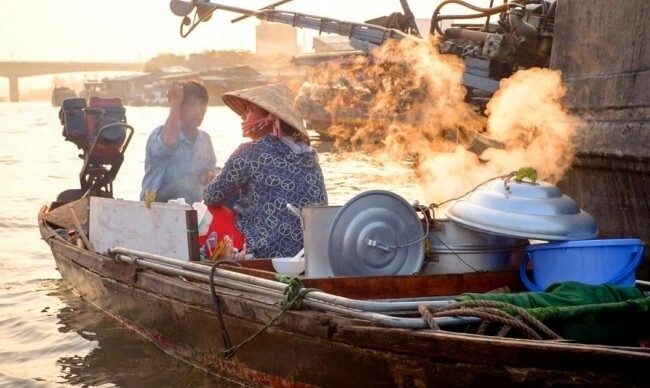 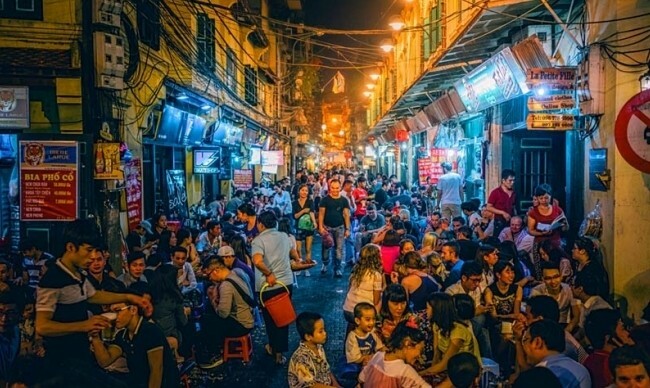 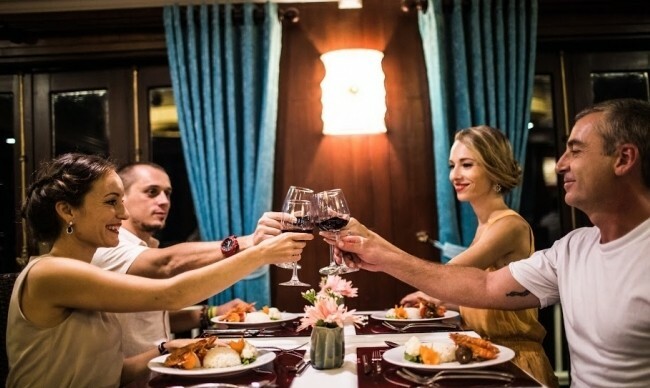 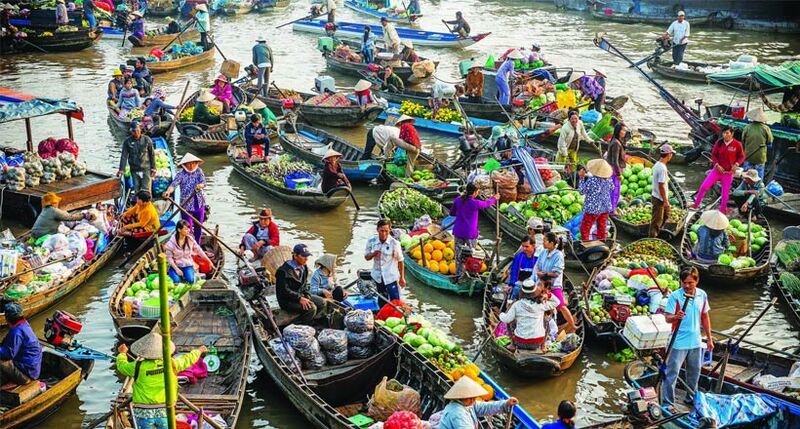 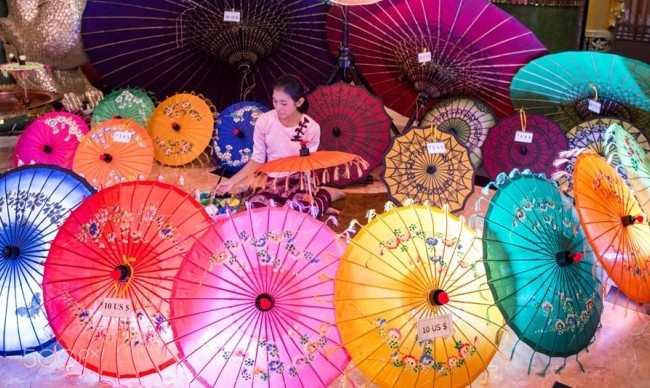 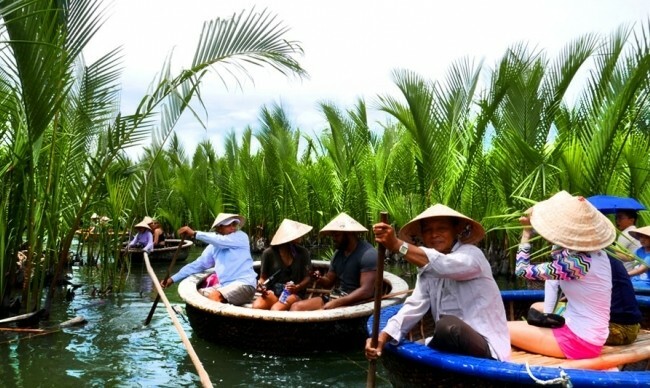 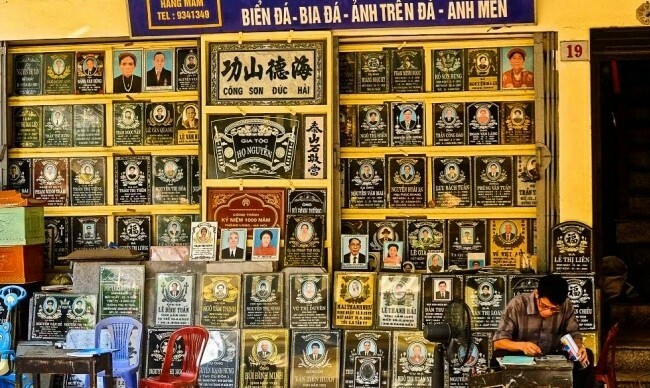 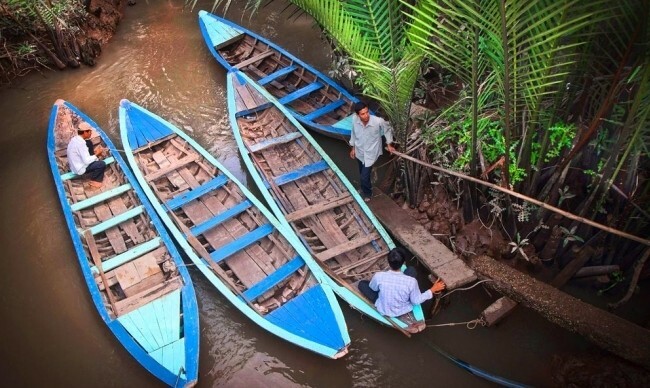 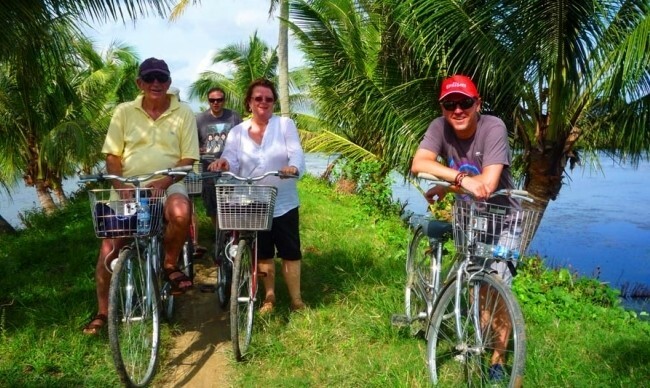 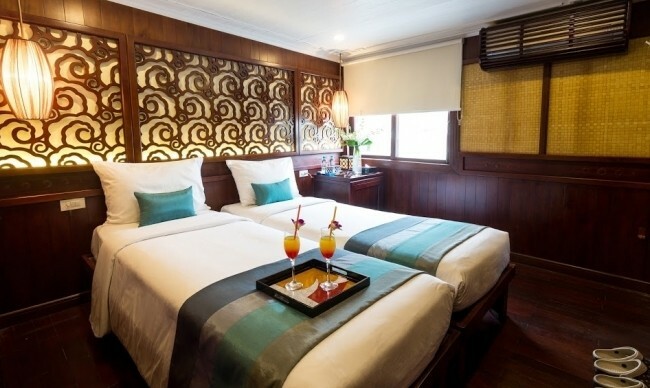 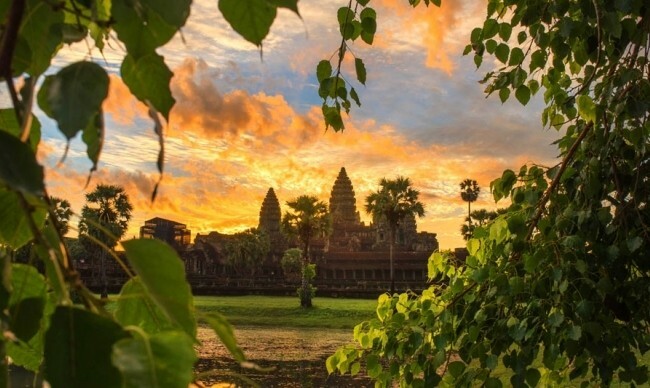 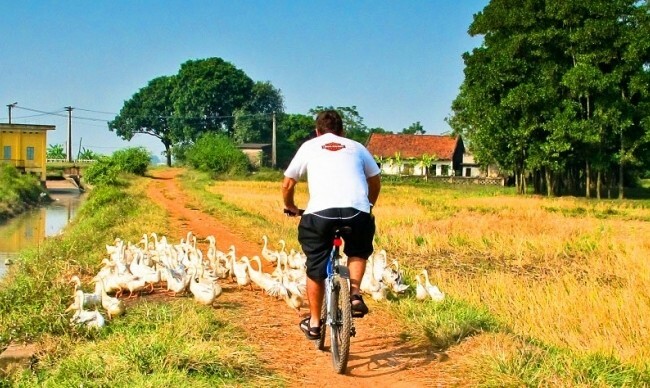 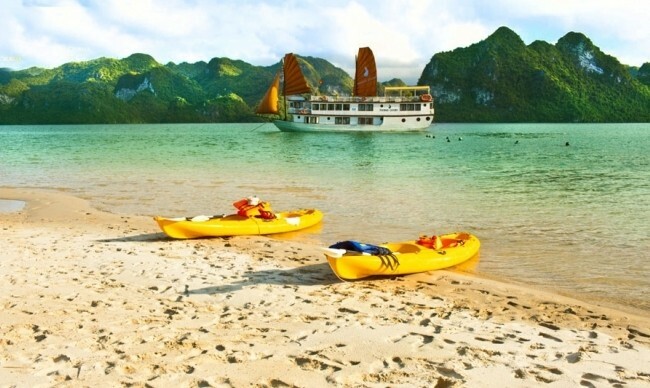 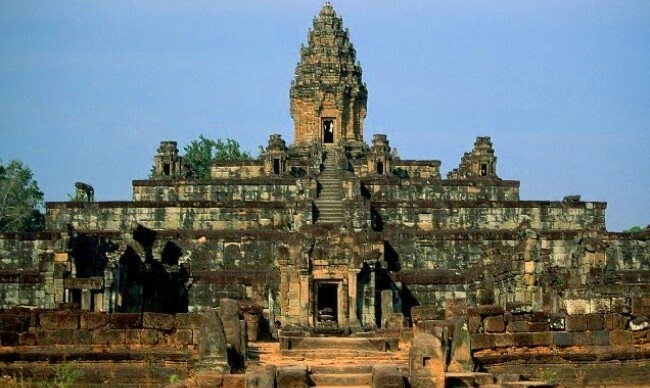 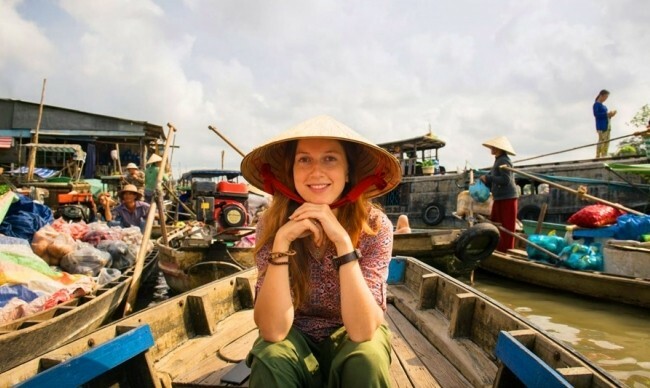 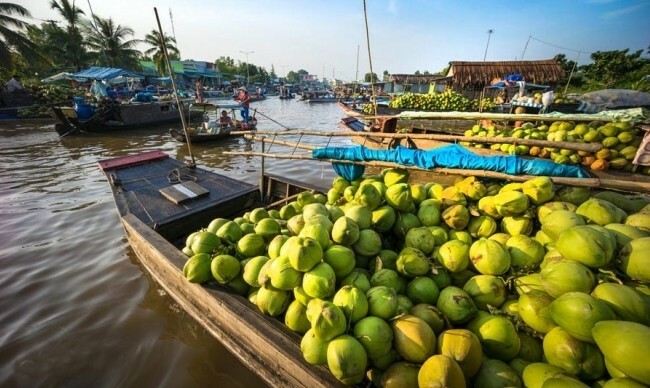 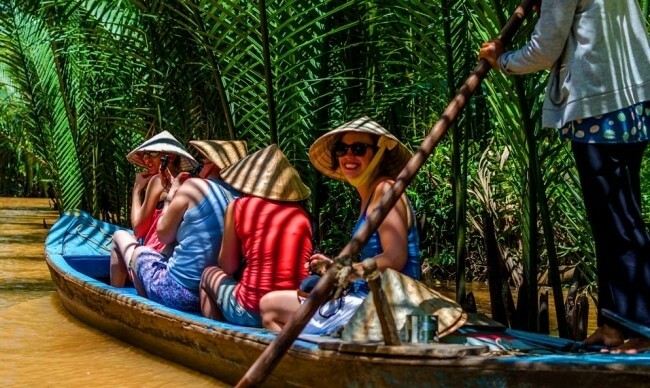 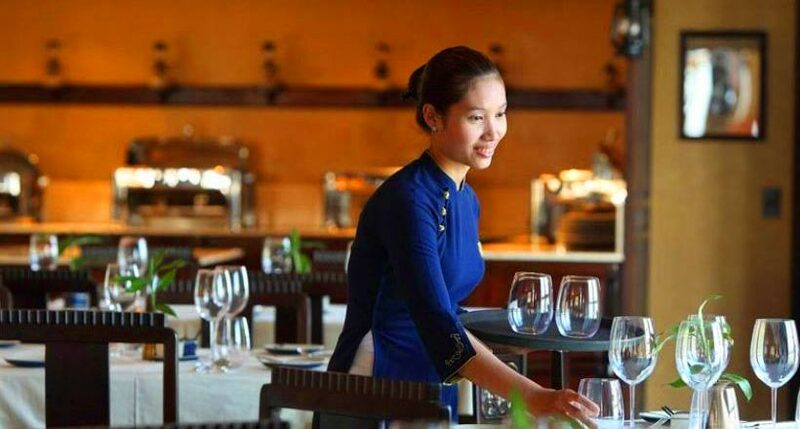 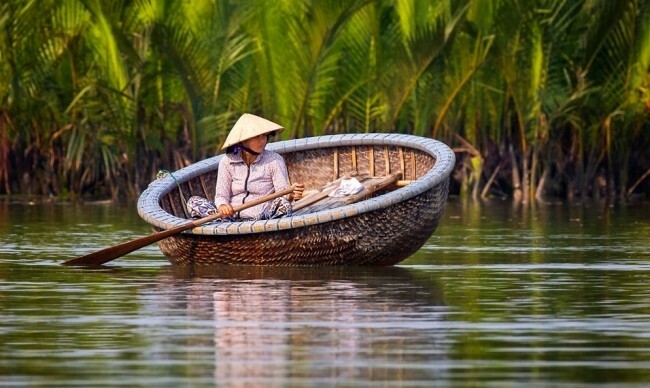 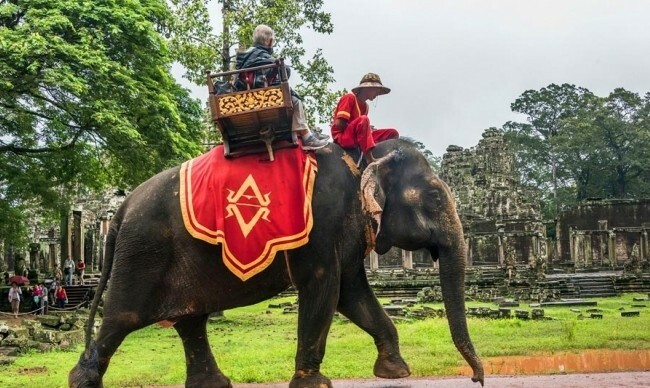 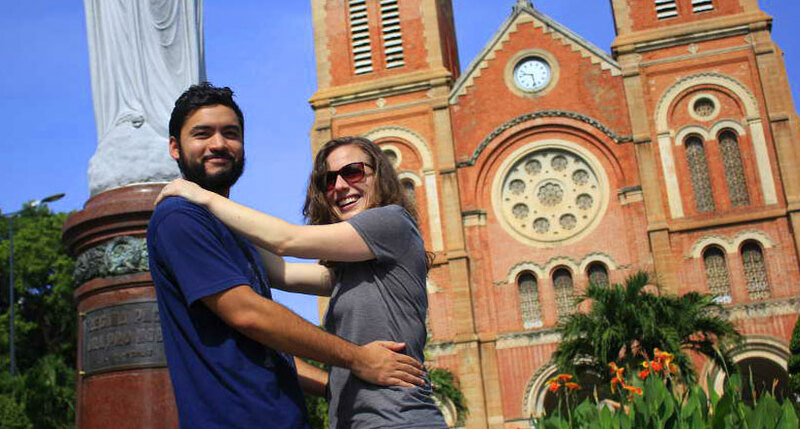 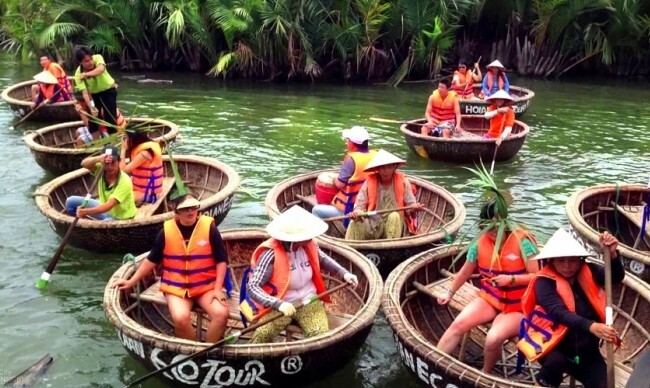 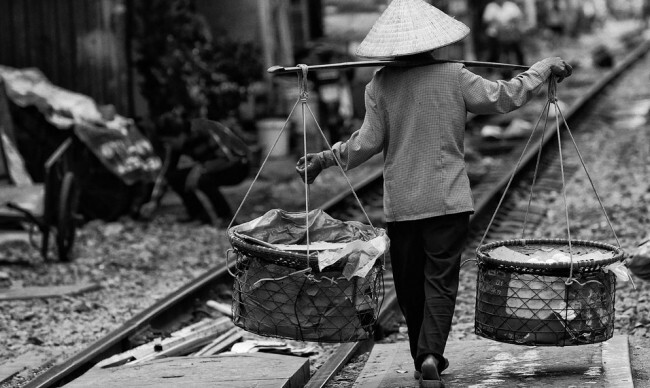 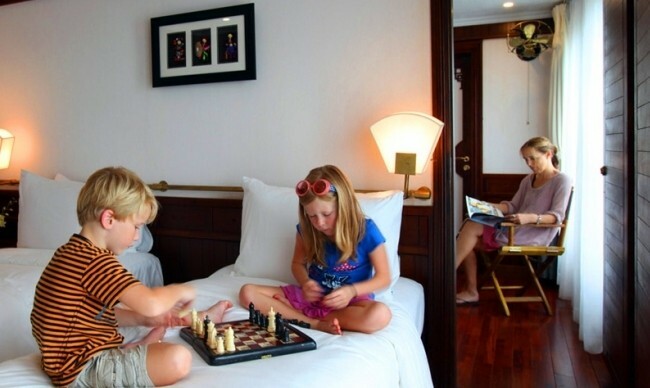 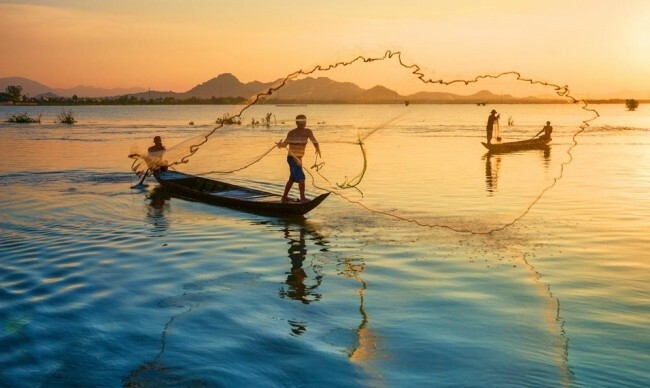 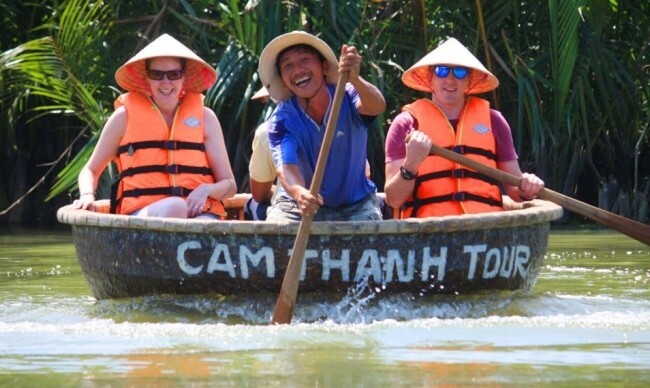 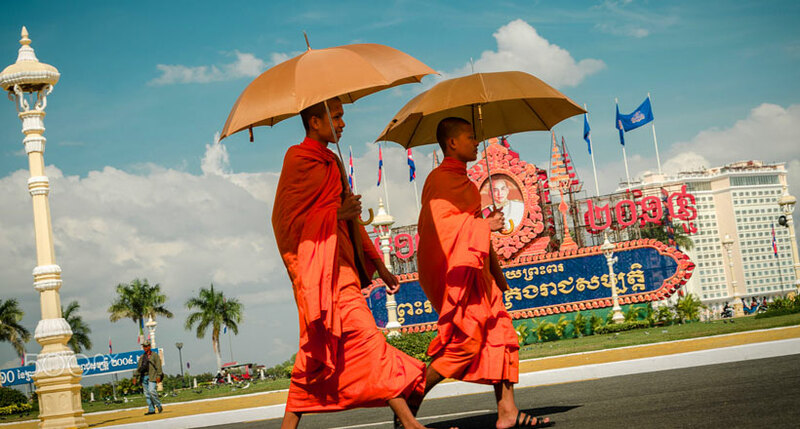 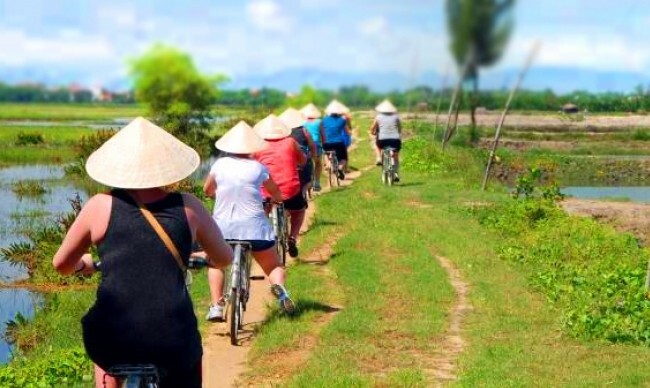 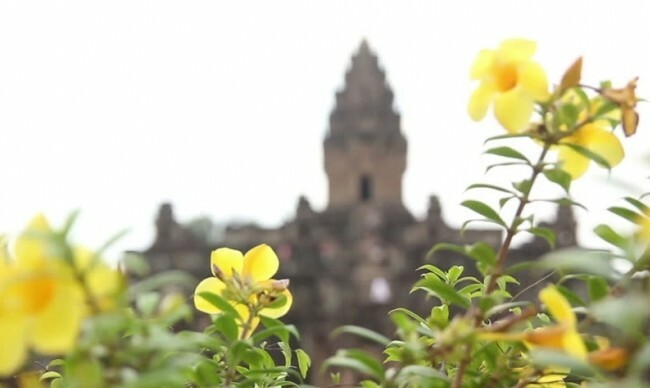 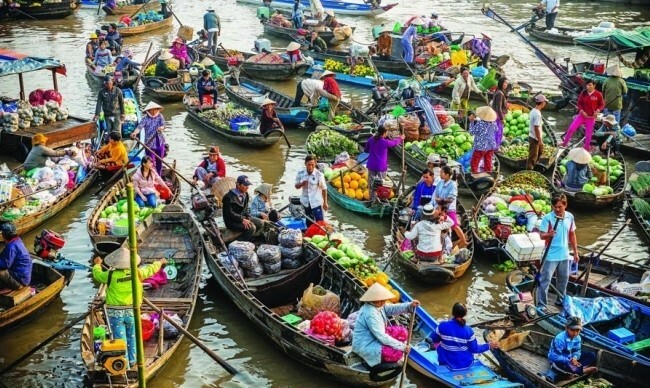 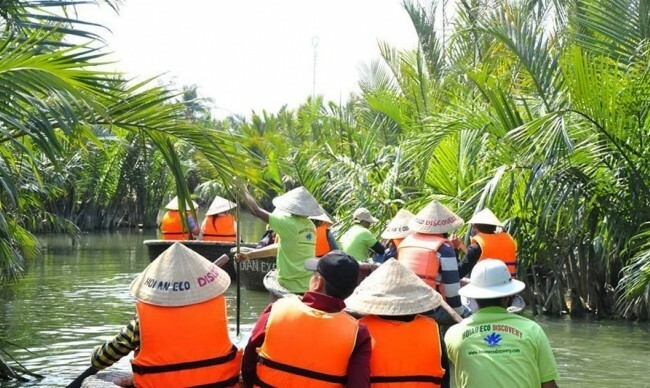 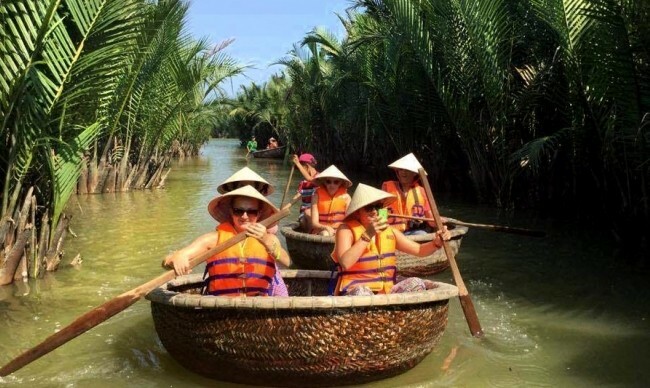 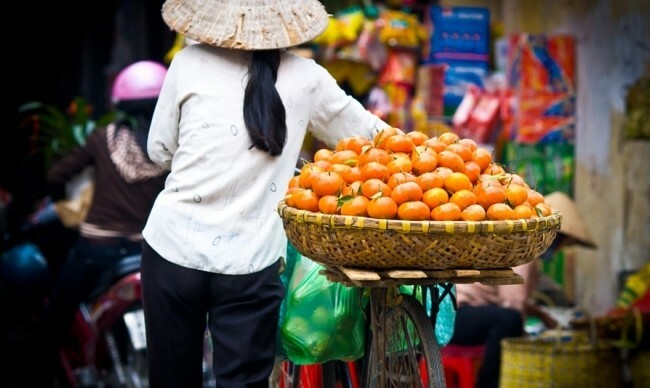 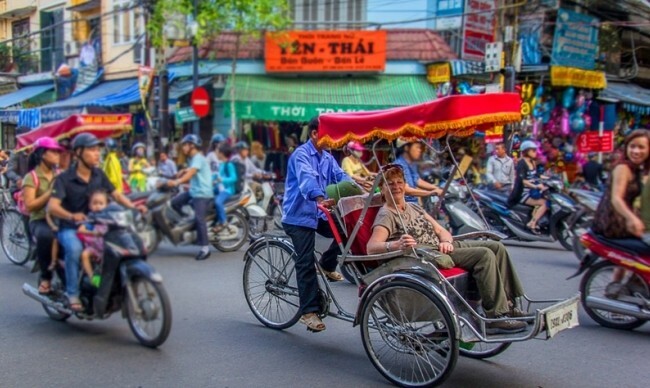 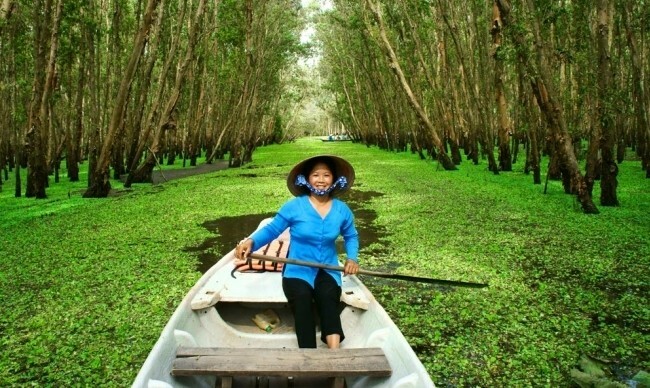 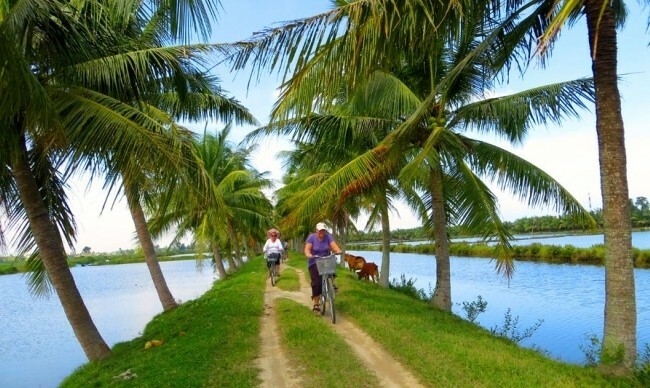 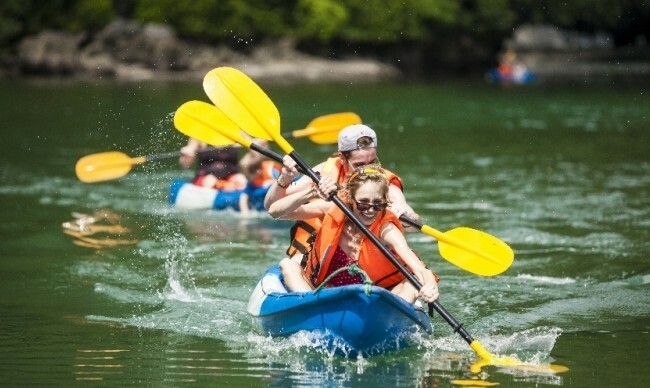 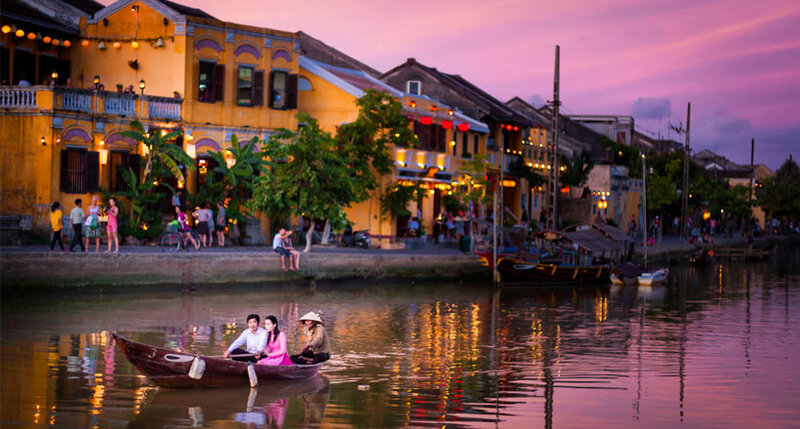 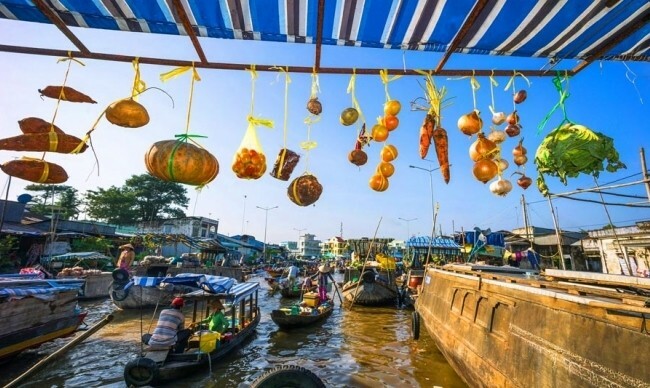 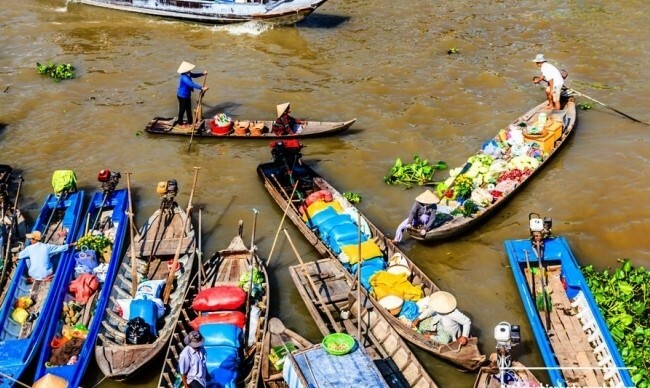 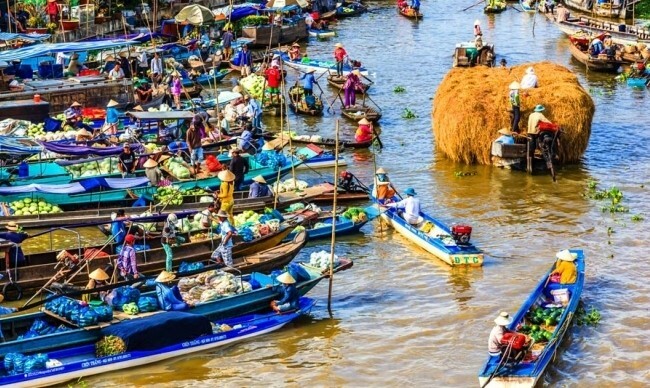 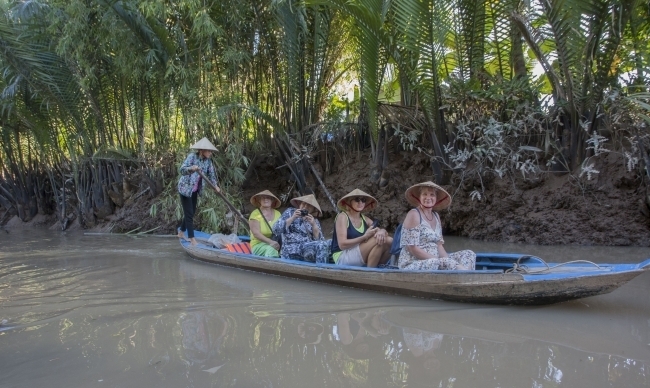 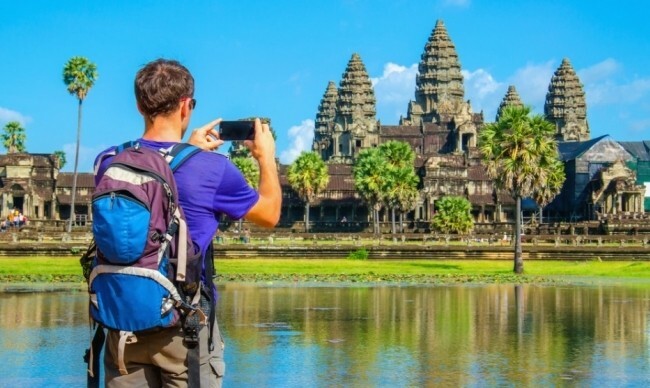 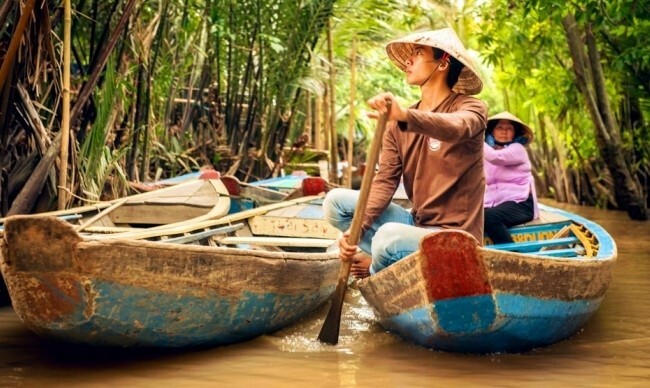 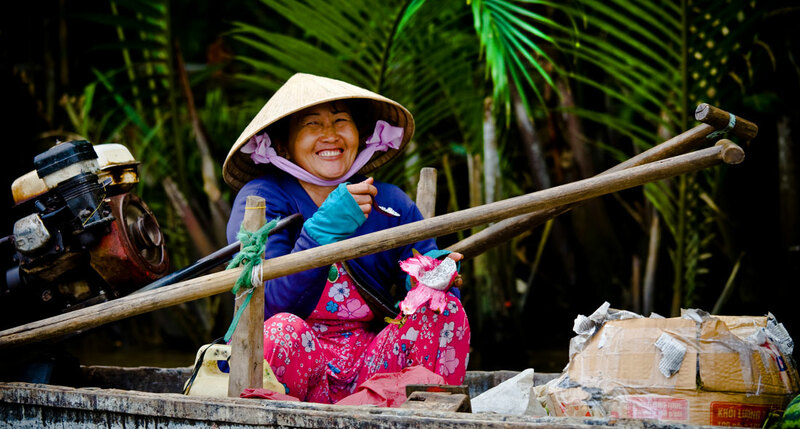 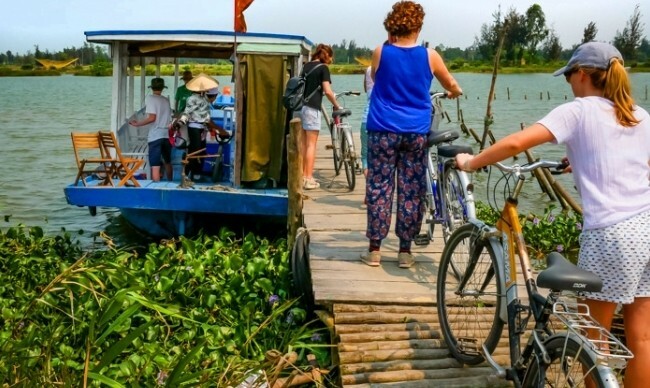 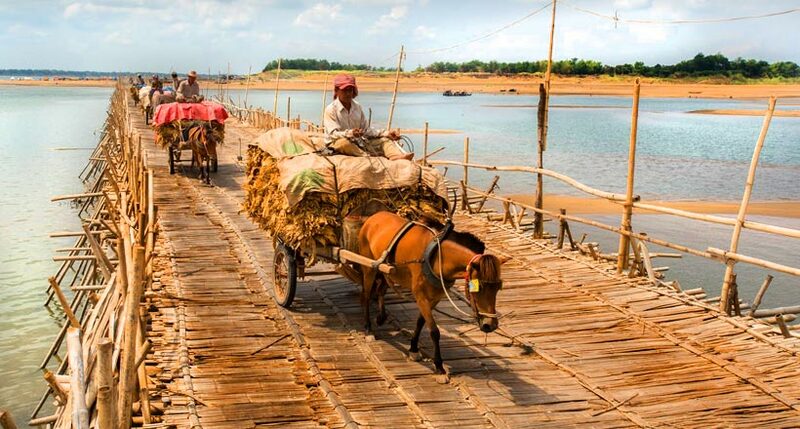 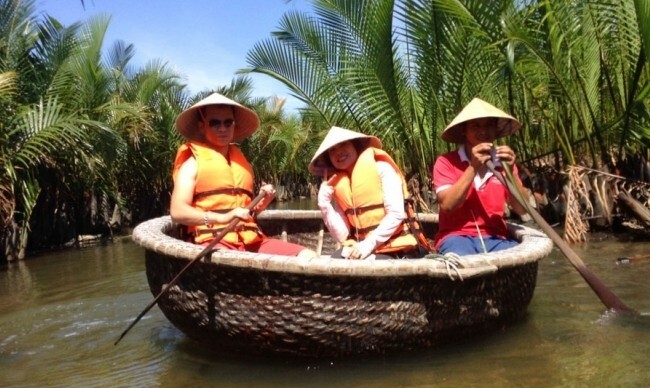 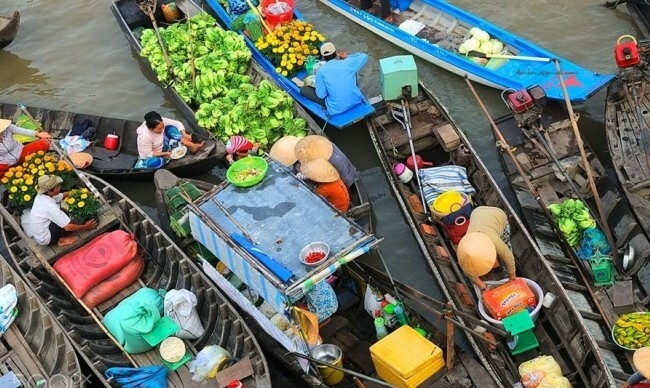 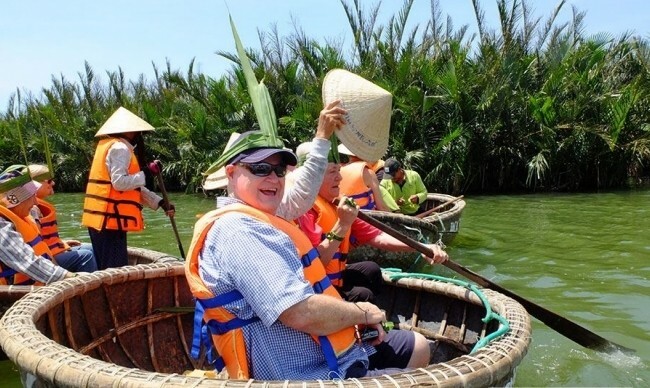 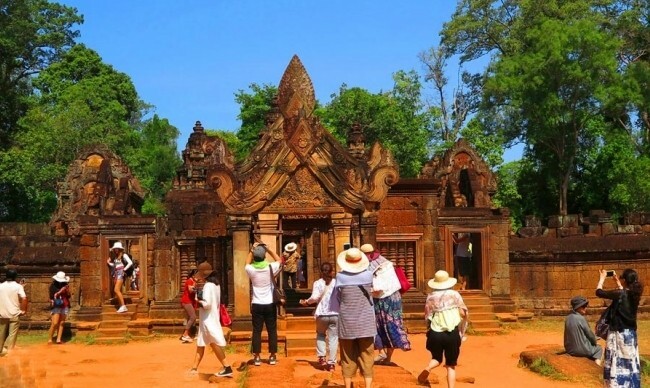 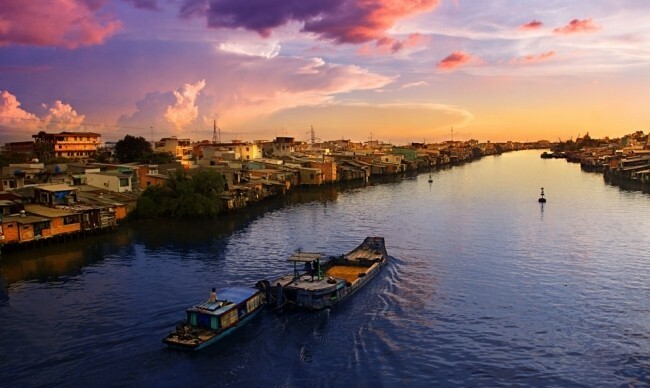 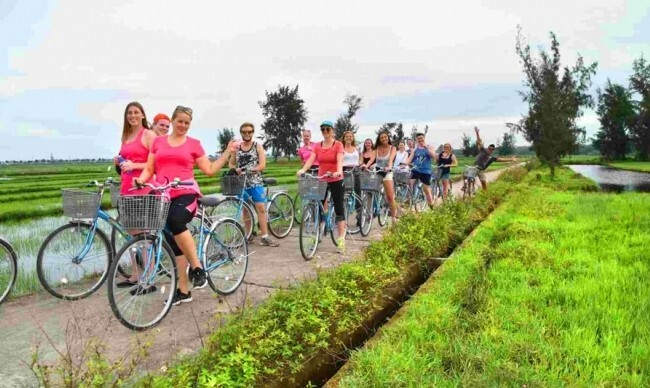 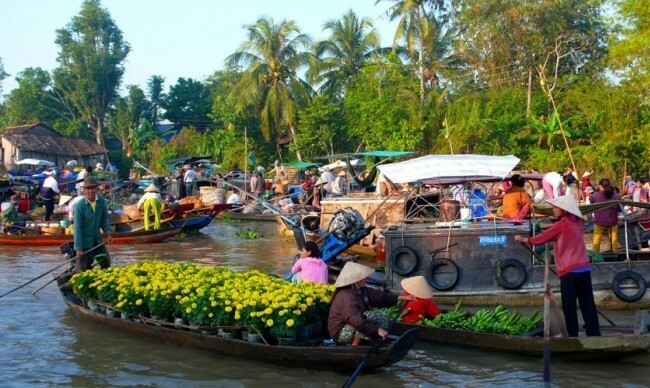 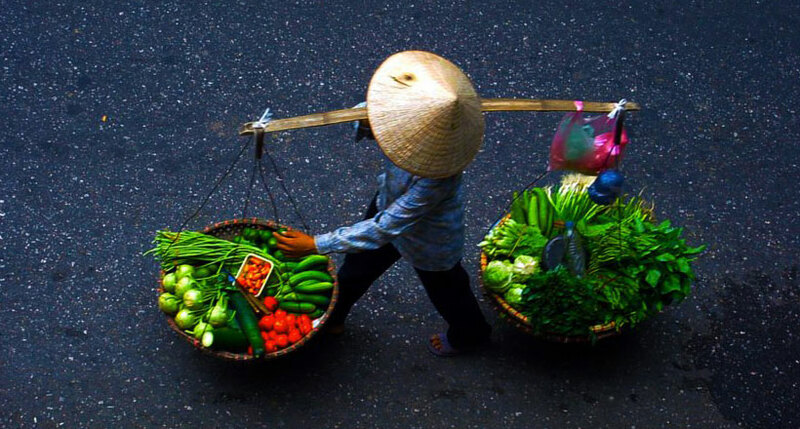 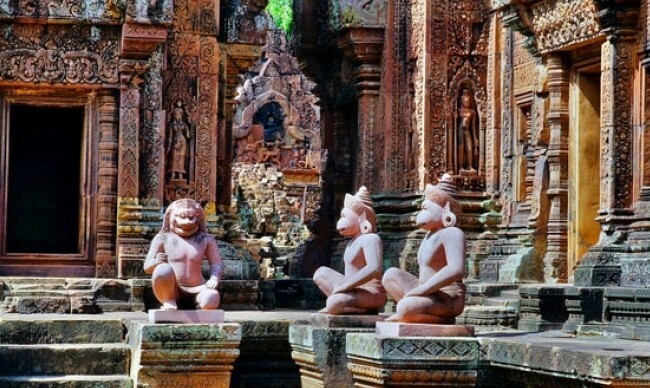 Highlight of the trip is the 8 Days 7 Nights cruise trip along Mekong River with one of the luxurious cruise teams in the region, travelling through the busy floating market to the quiet remote region, getting deeper insights the unique floating life. 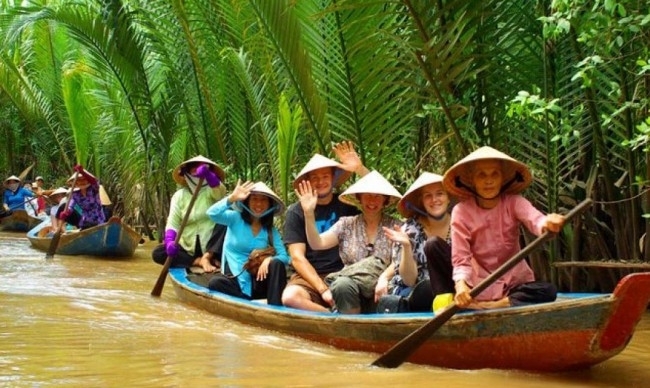 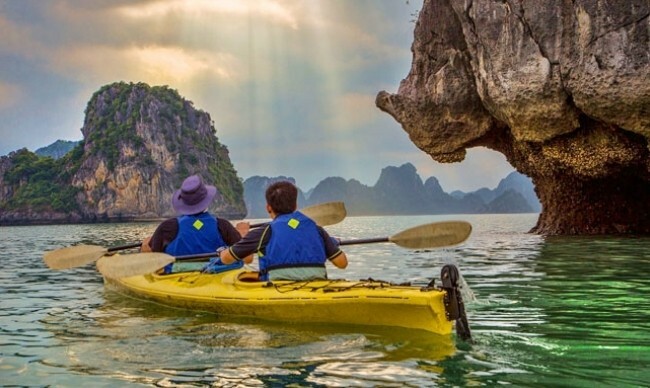 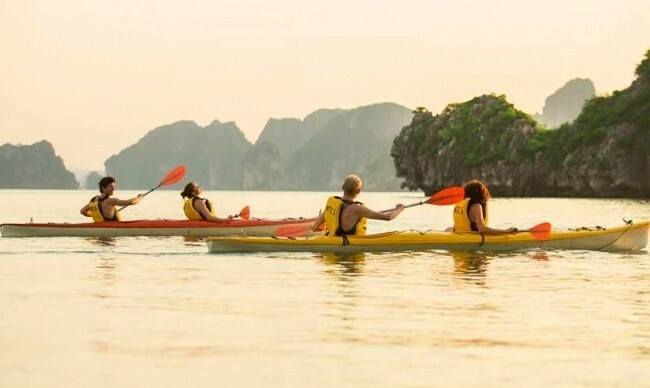 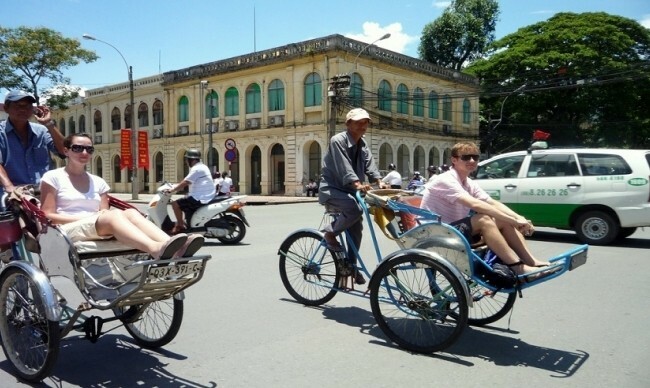 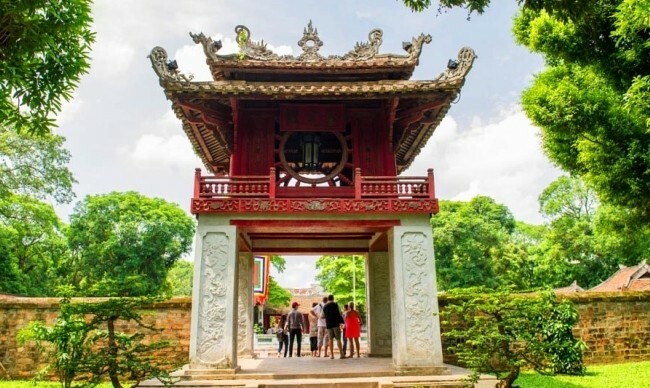 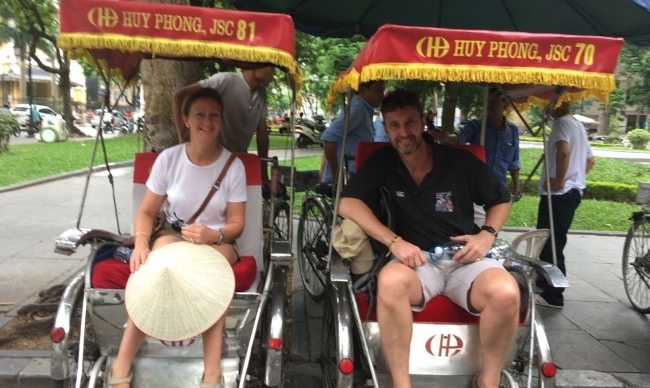 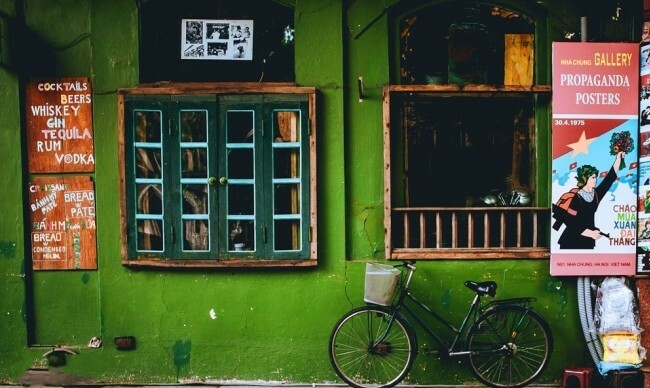 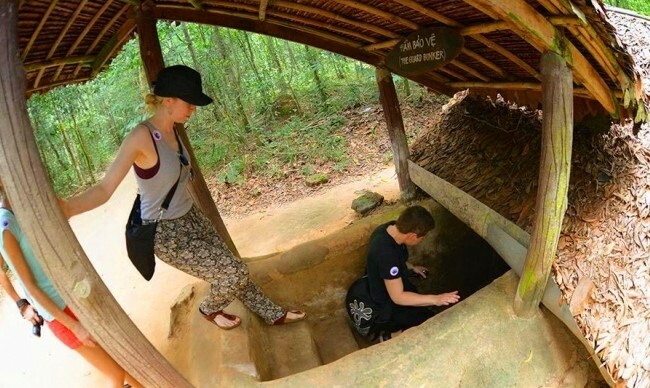 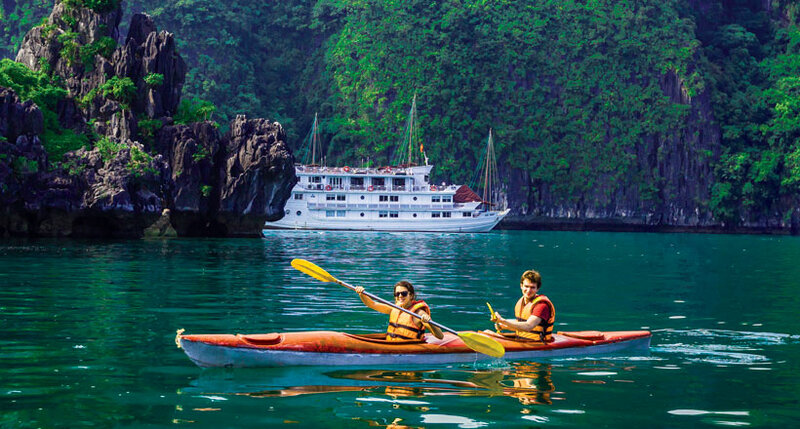 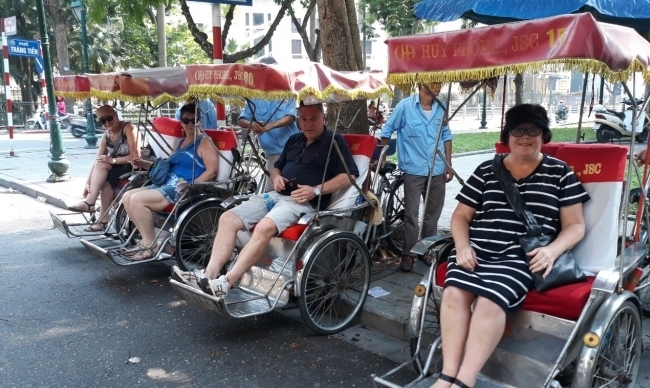 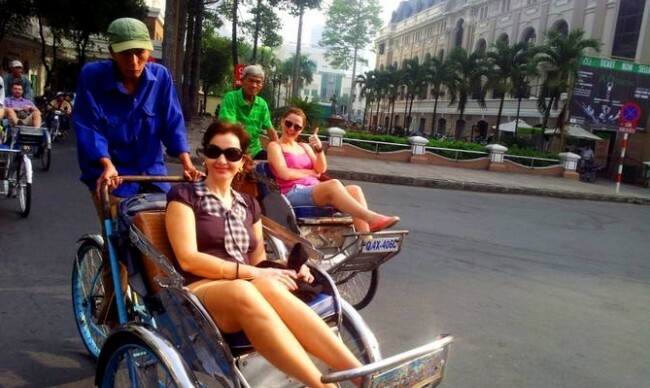 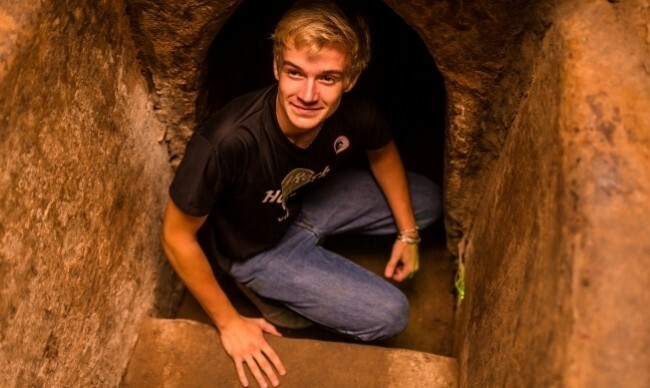 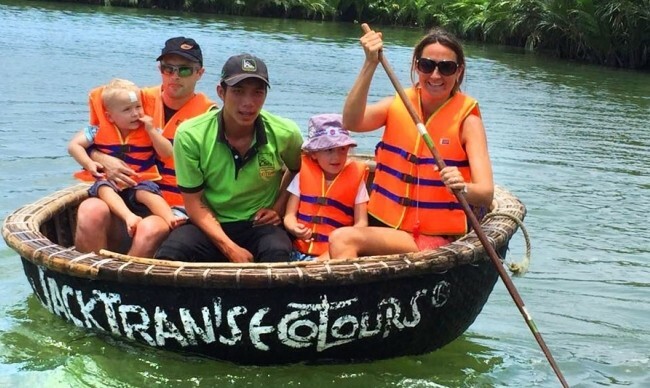 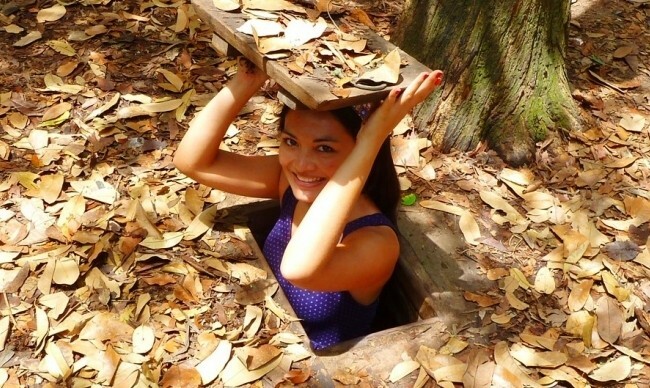 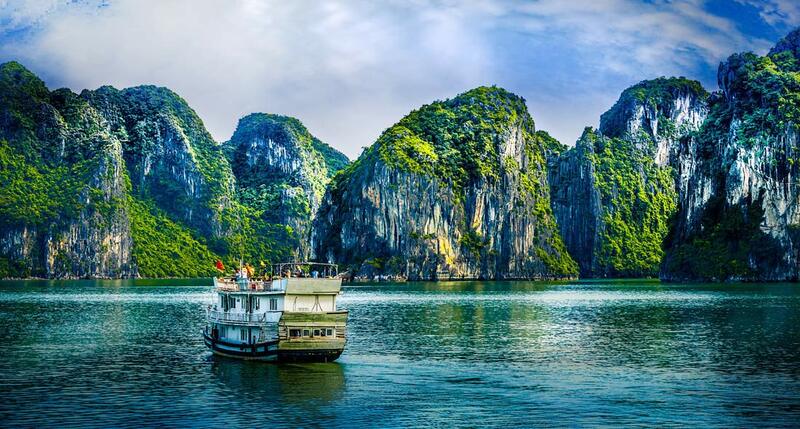 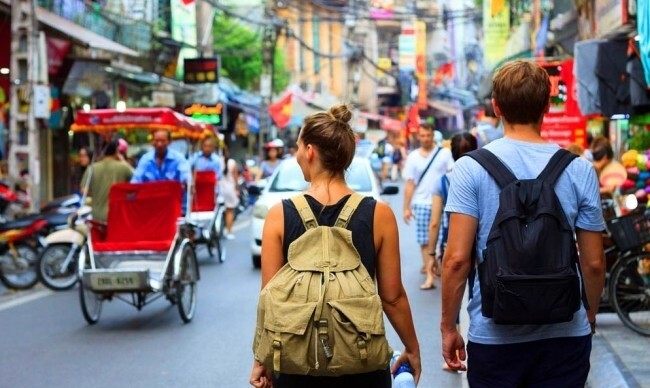 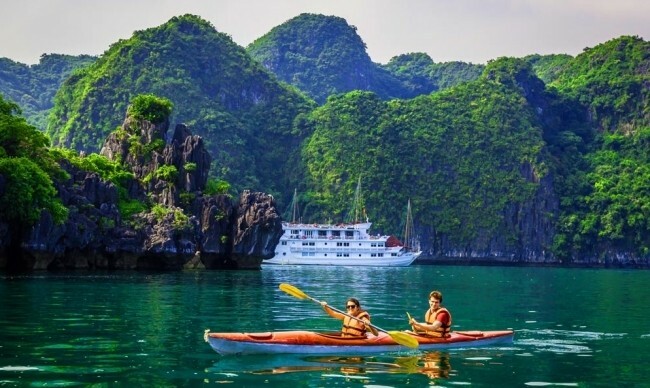 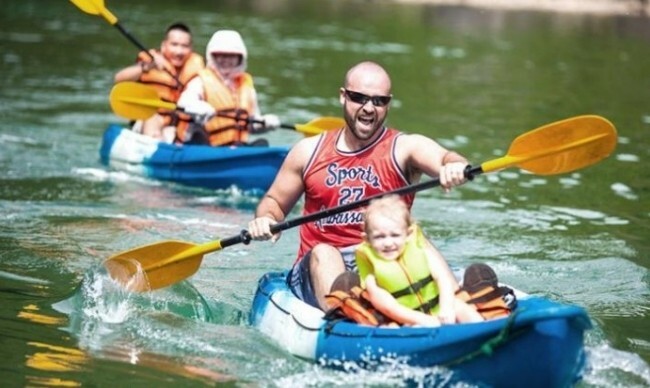 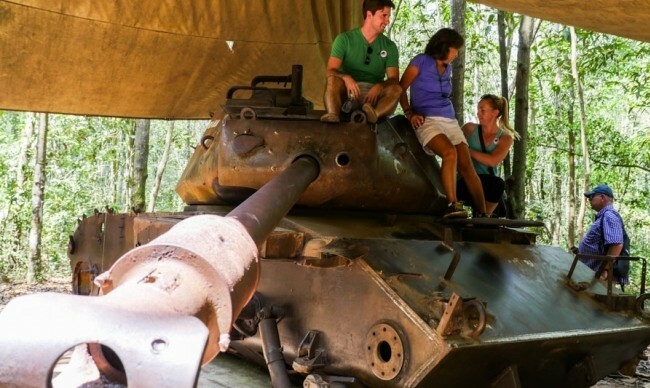 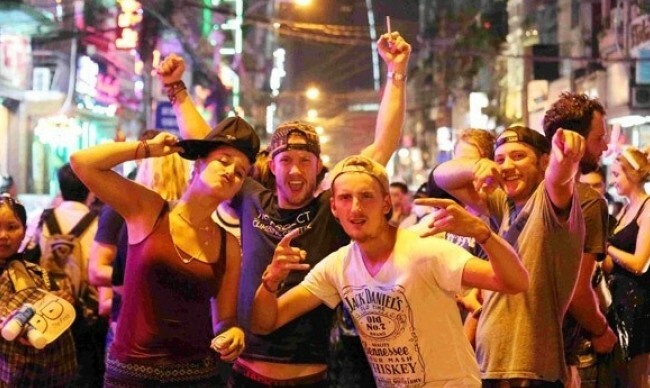 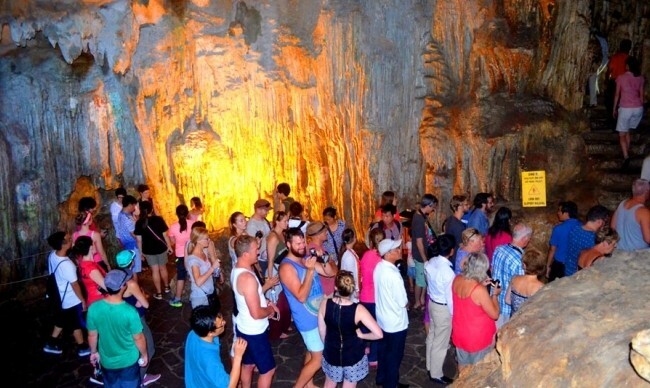 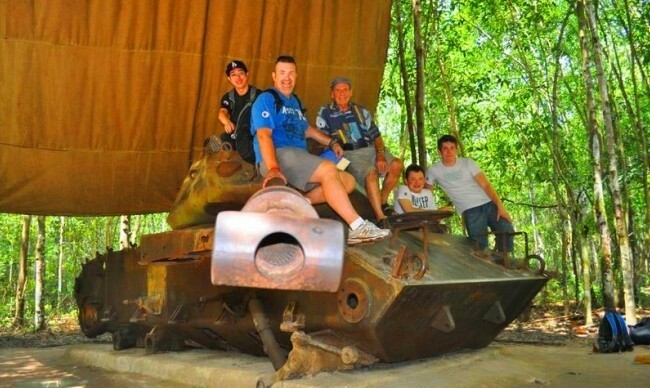 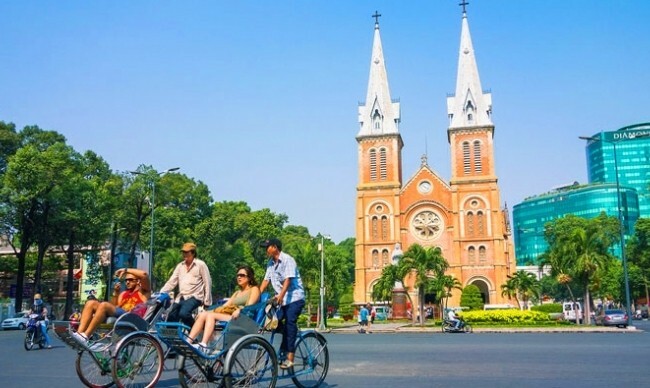 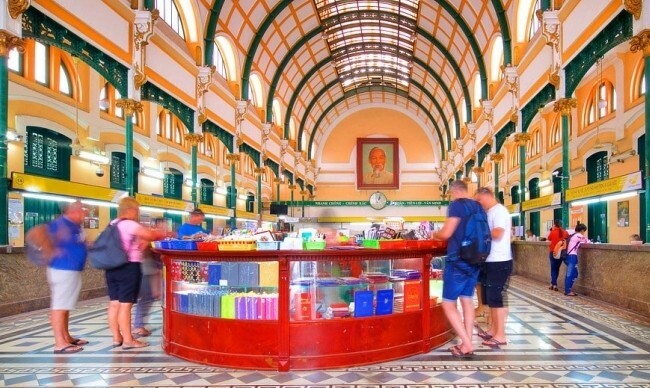 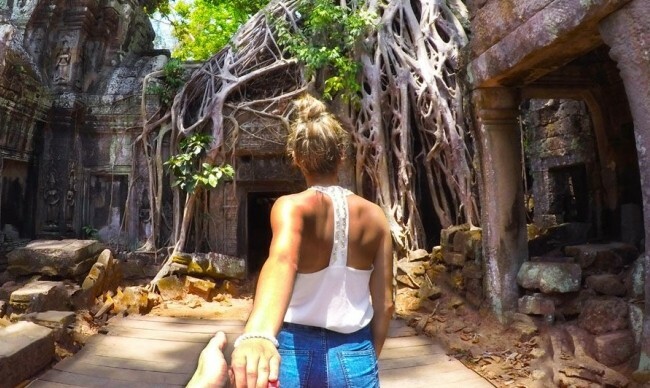 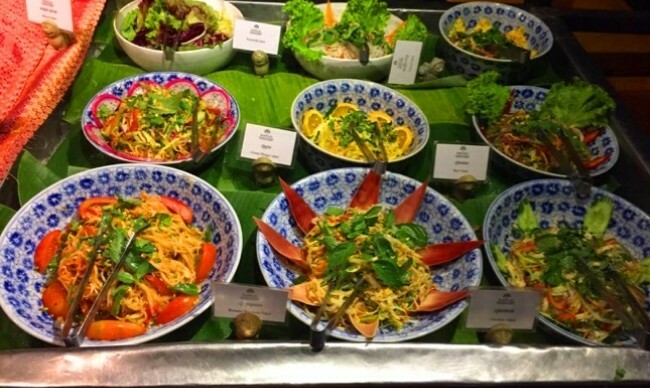 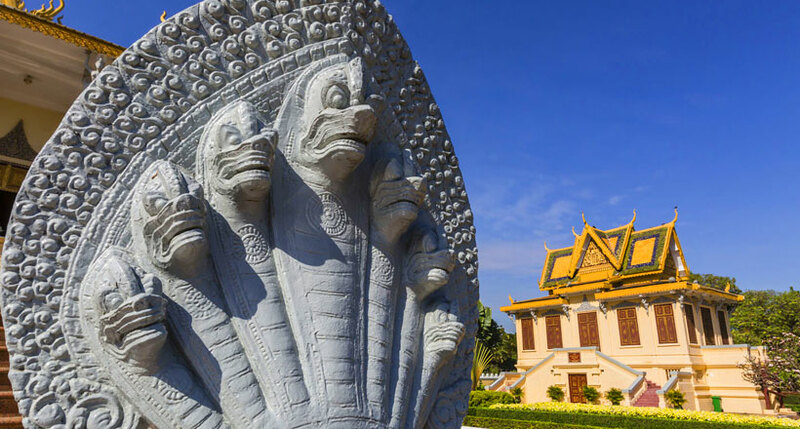 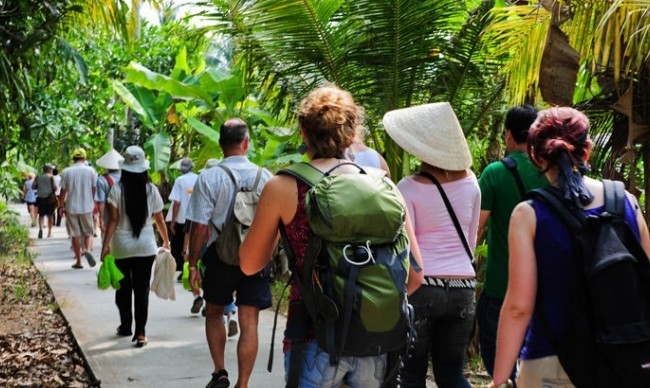 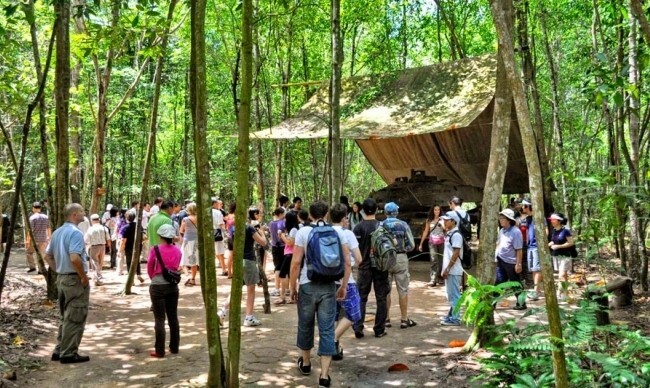 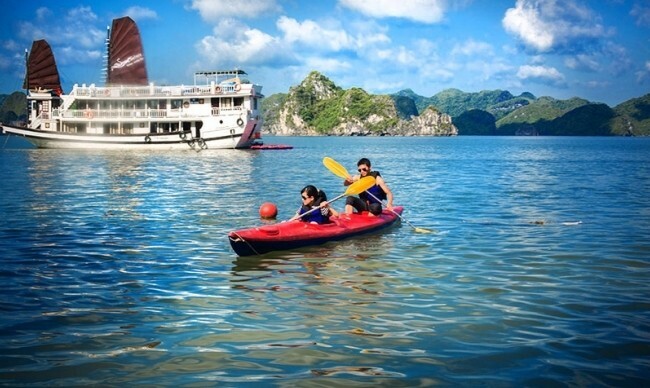 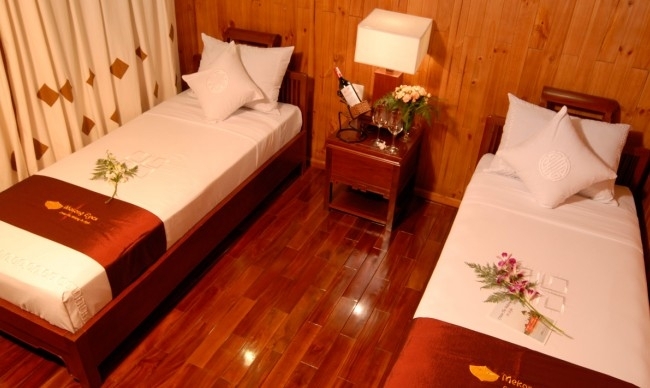 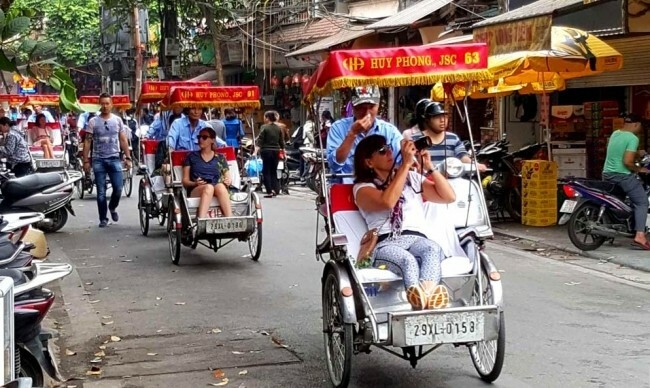 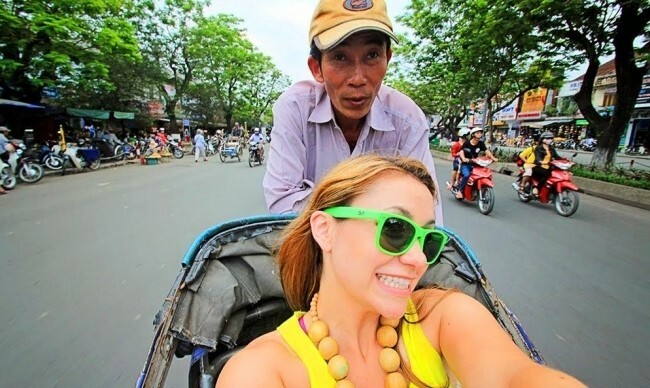 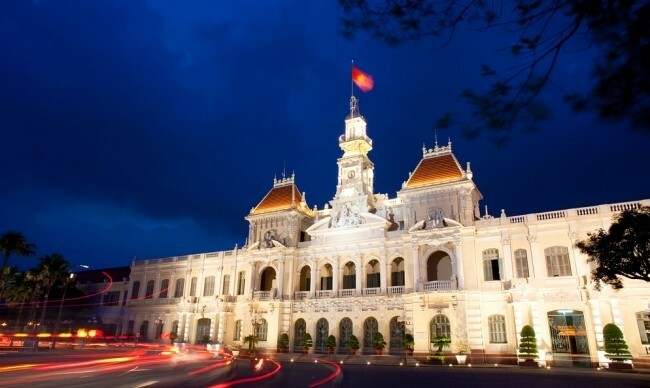 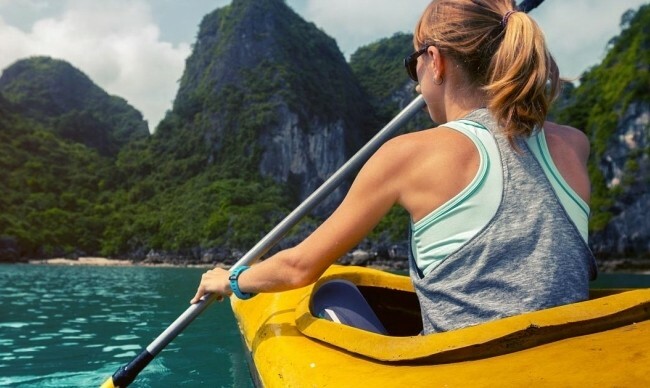 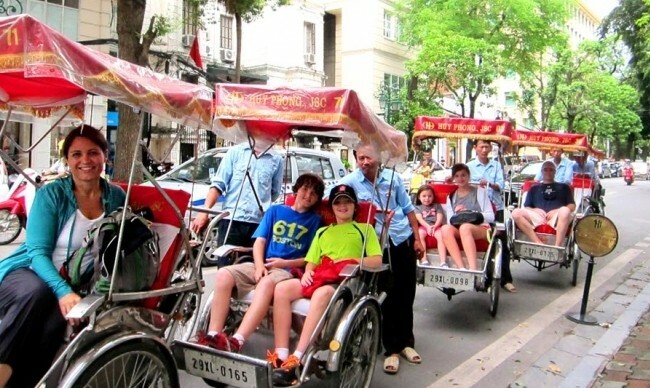 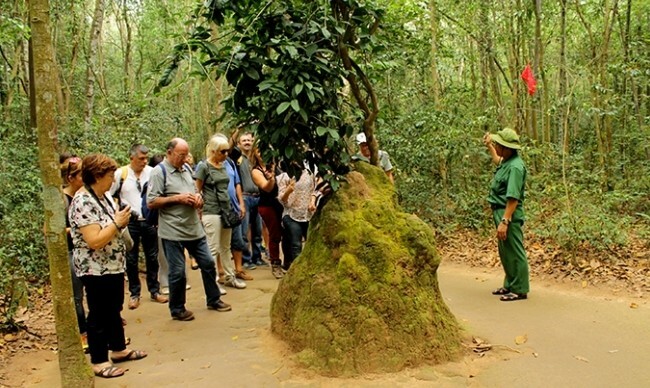 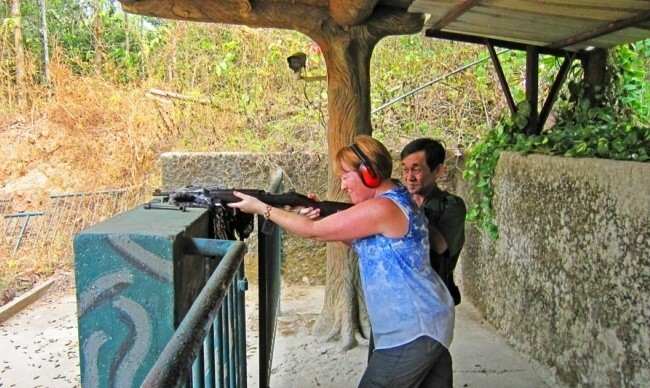 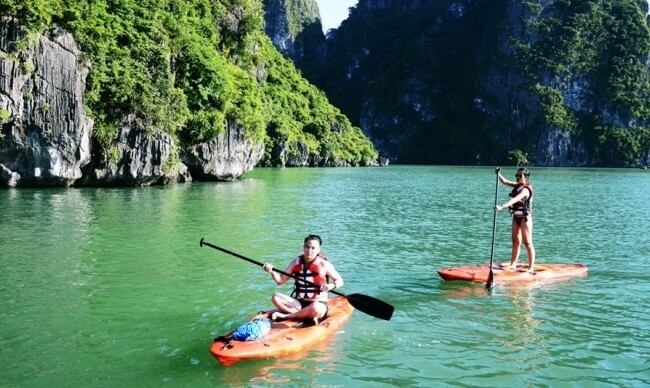 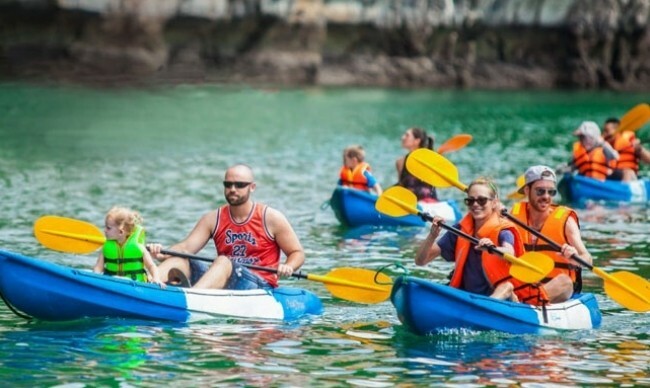 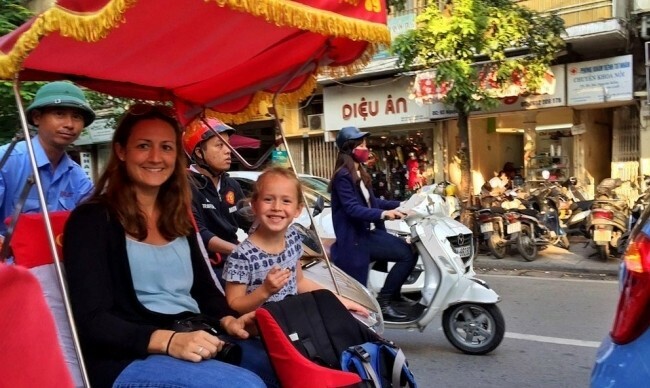 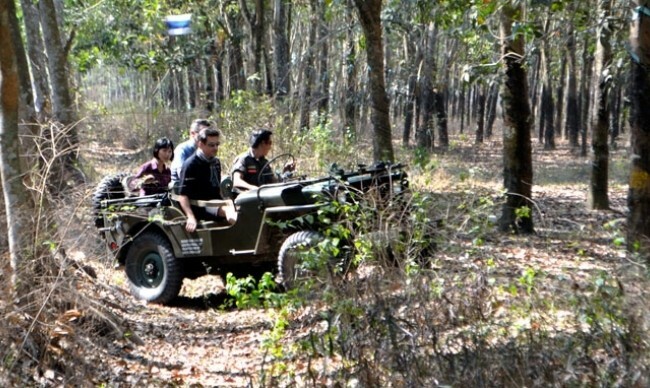 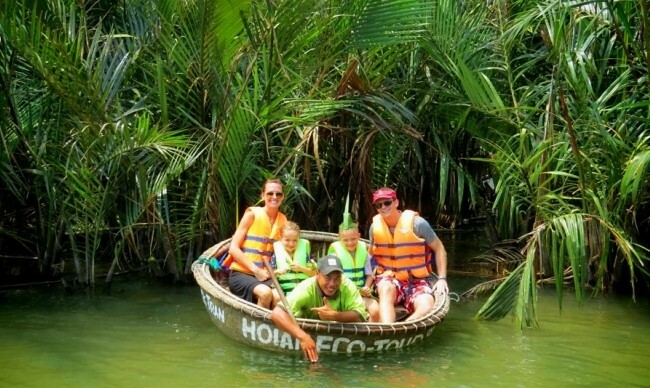 With professional service, helpful guide, tailor-made schedule, the trip to Indochina will definitely amuse all your senses. 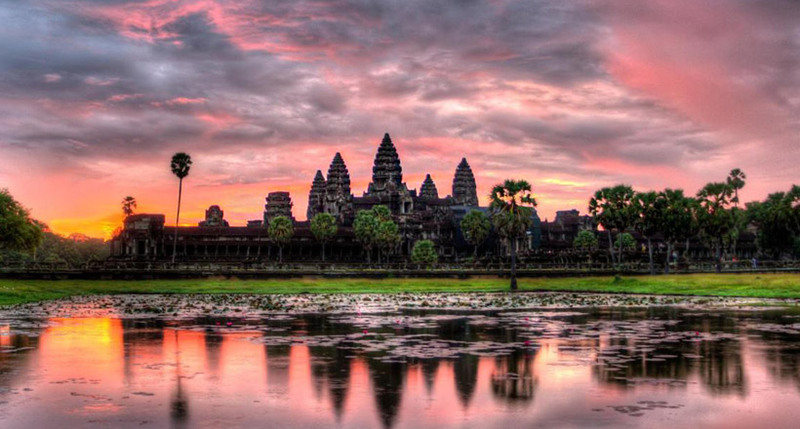 Blown away by the absolutely incredible Angkor wat - a must see for tourists who love historical architectural significance.